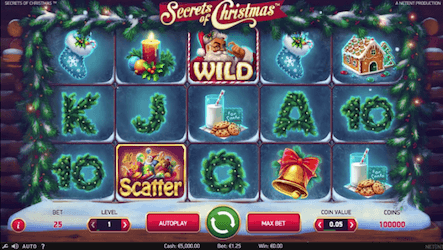 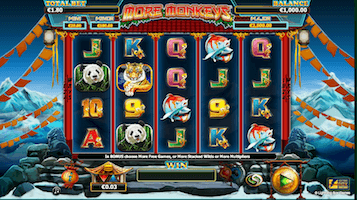 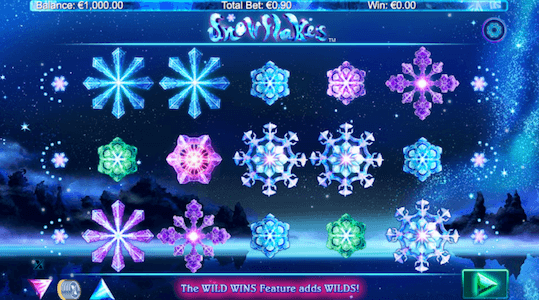 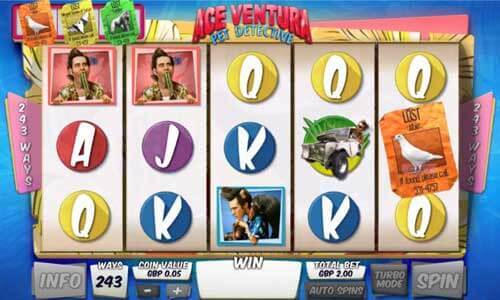 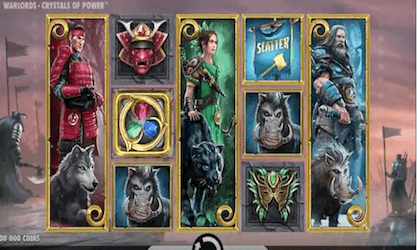 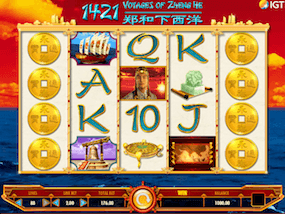 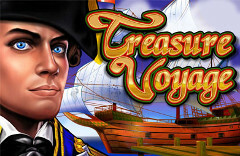 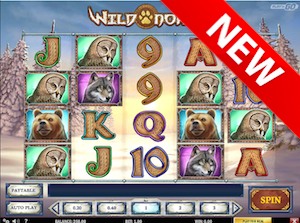 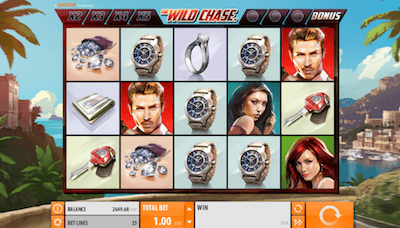 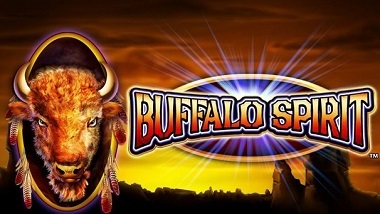 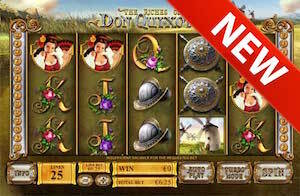 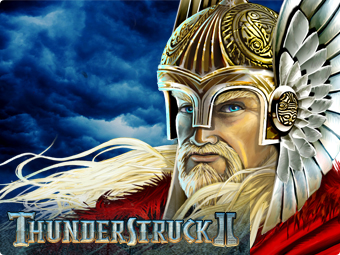 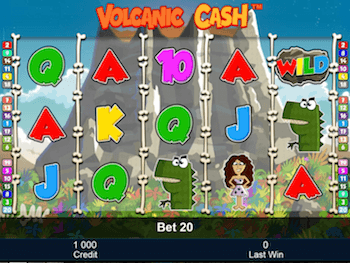 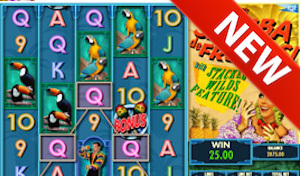 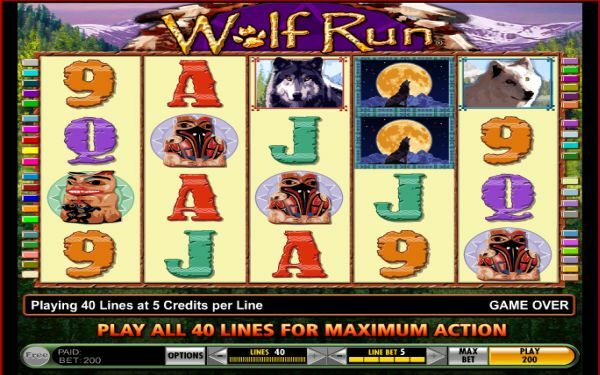 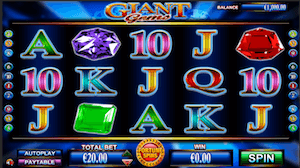 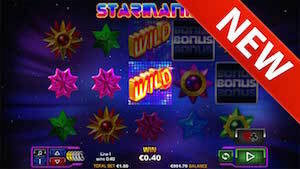 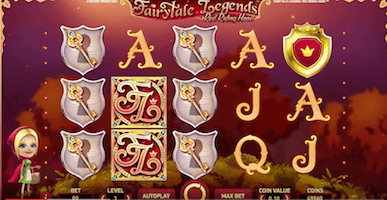 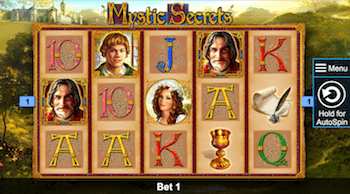 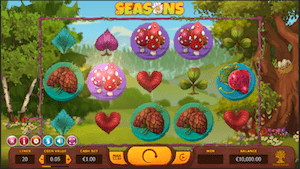 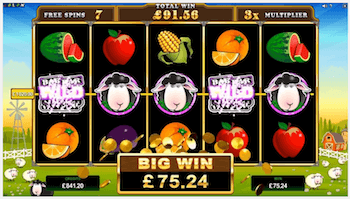 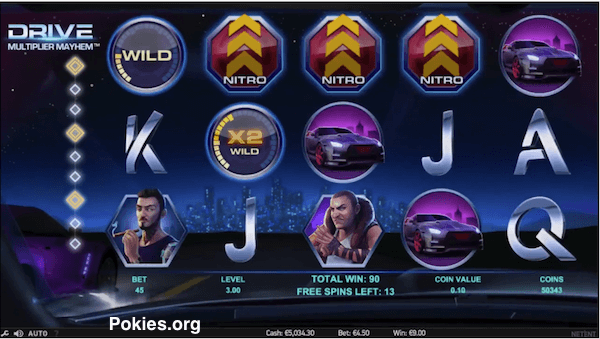 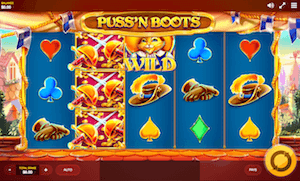 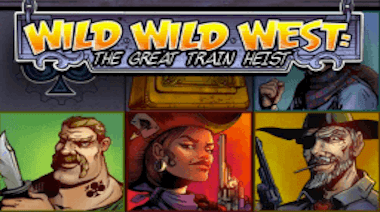 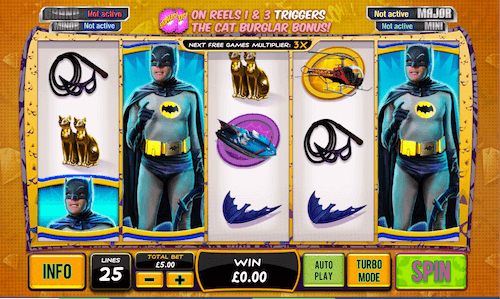 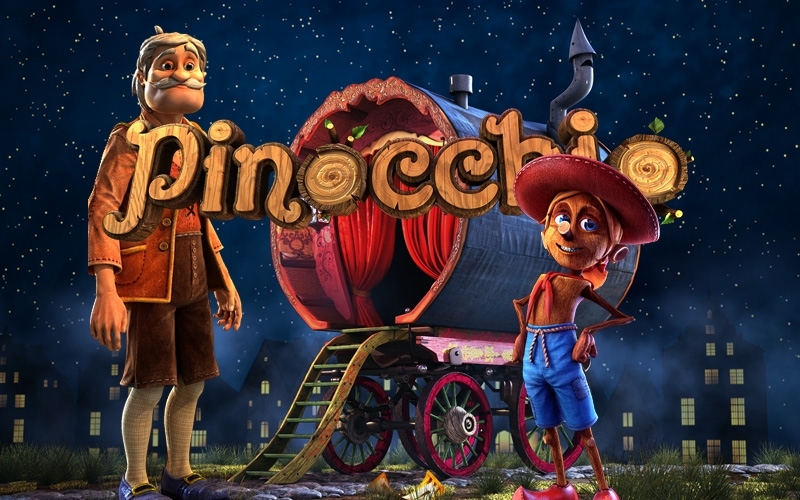 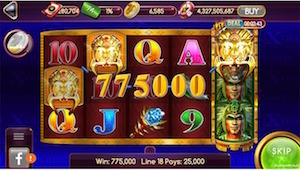 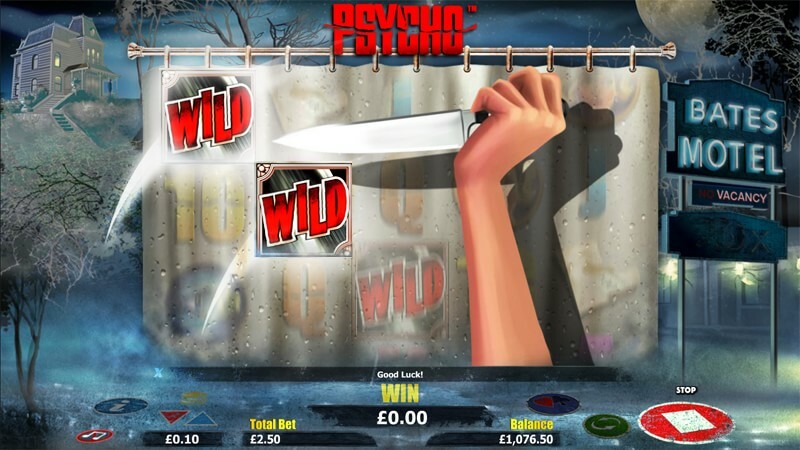 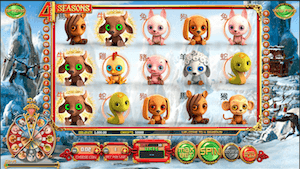 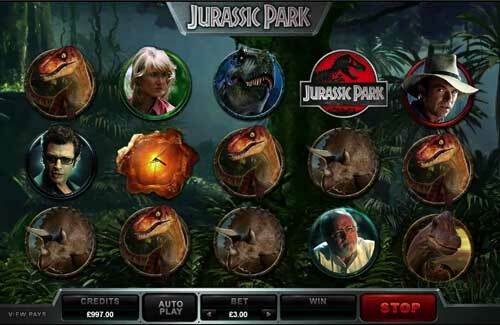 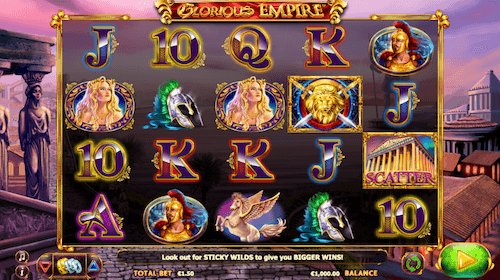 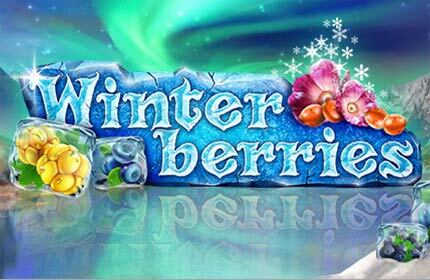 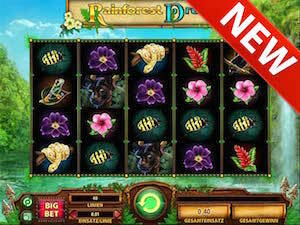 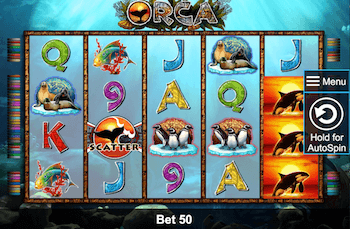 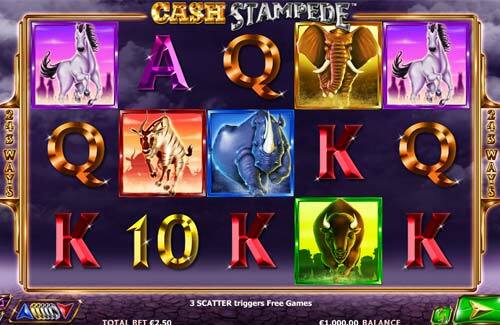 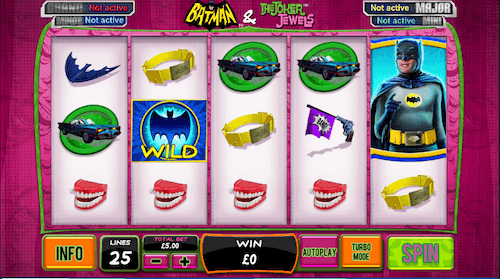 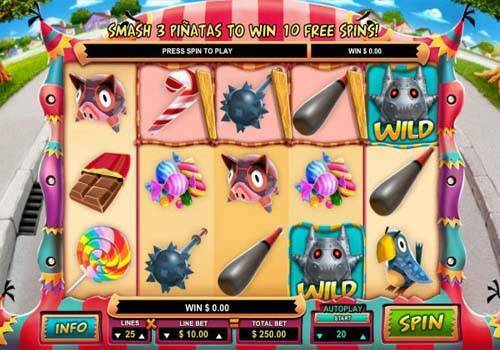 Expanding wilds are becoming more and more frequent among latest pokie releases, as players have grown fond of this highly exciting feature. 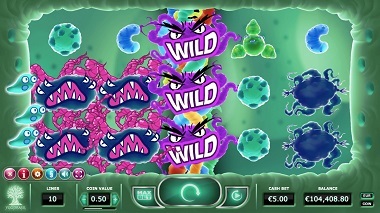 In essence, it’s an improved variation of stacked wilds. 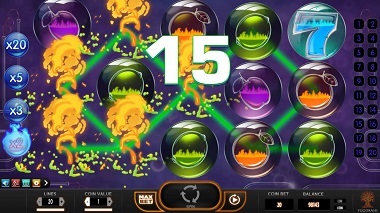 They function similarly, except for the fact that an expanding ones appear individually on your reels as a single symbol. 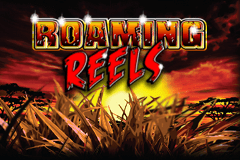 When an expanding wild is activated on your reels, it spreads from top to bottom to cover up the entire reel. 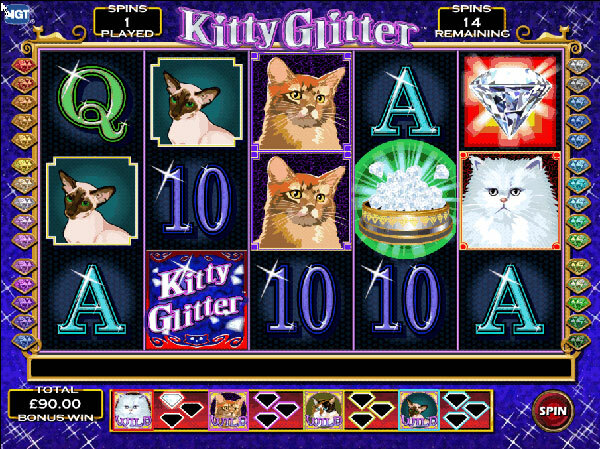 Thus, it vastly enhances your chances of forming a winning combination. 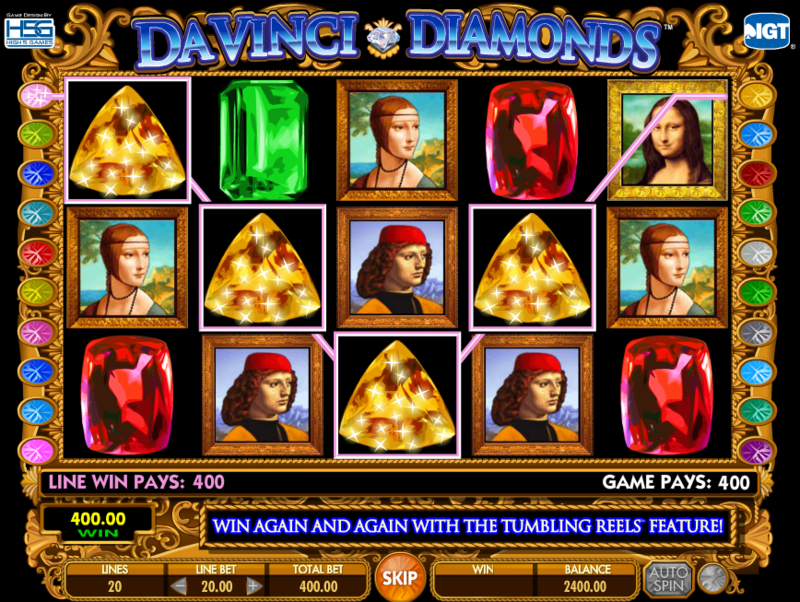 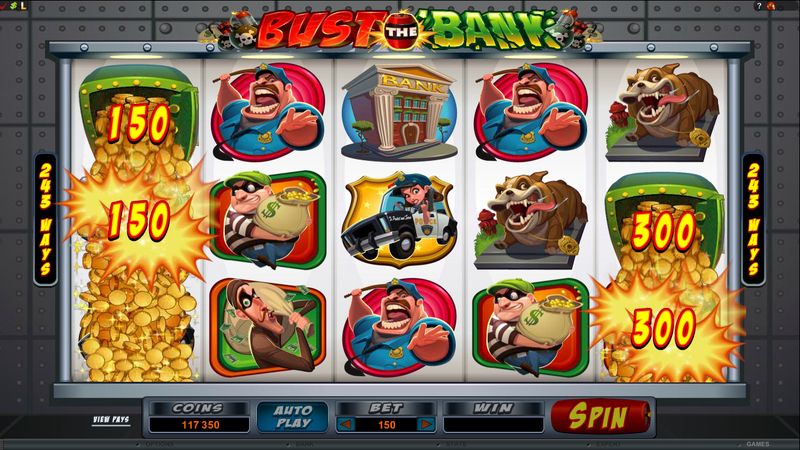 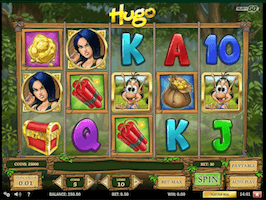 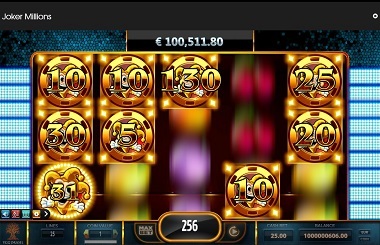 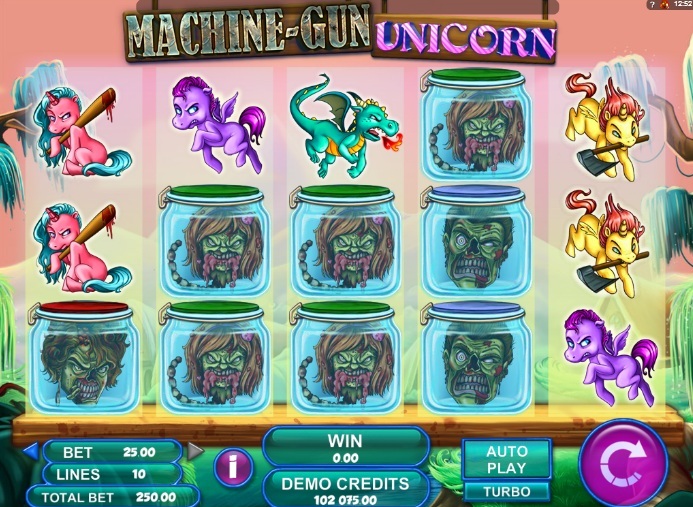 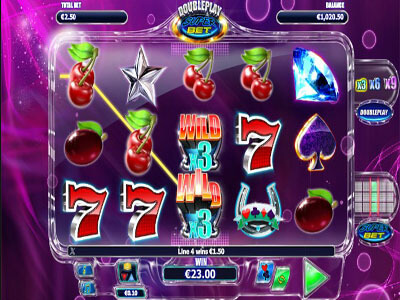 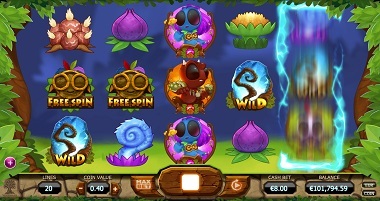 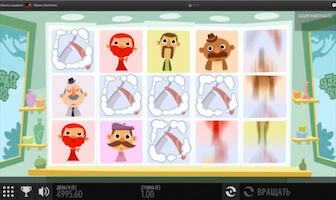 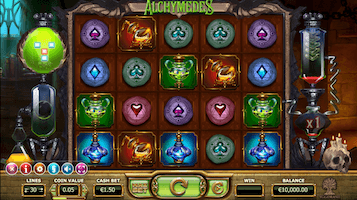 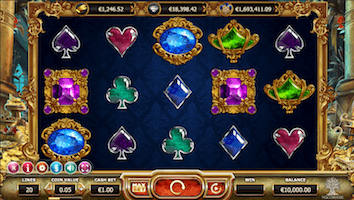 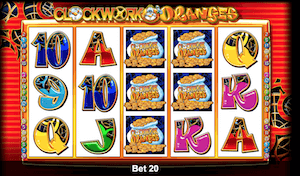 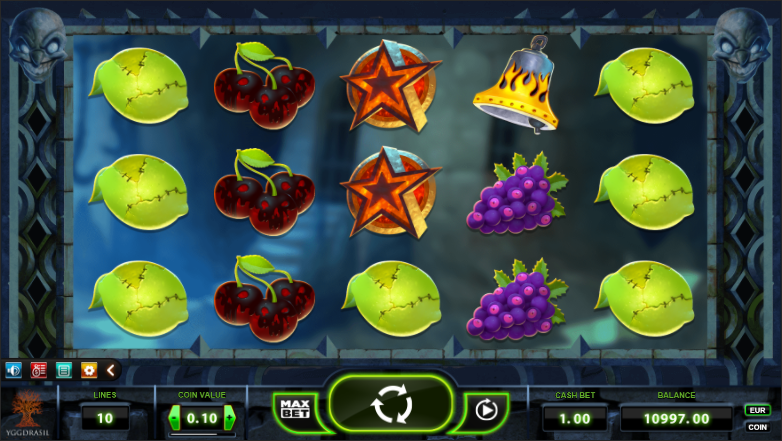 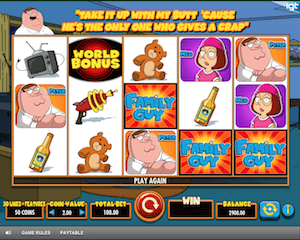 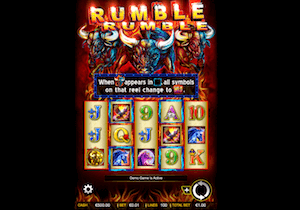 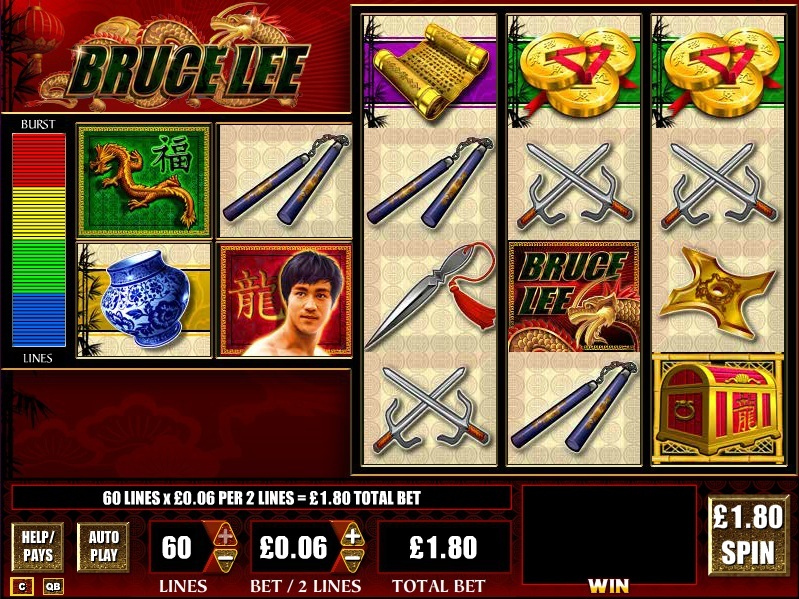 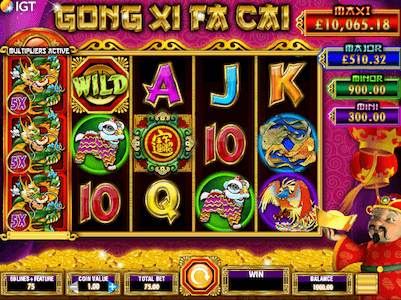 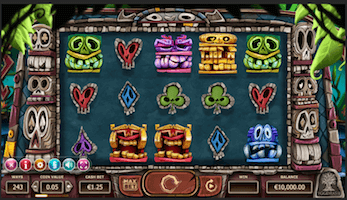 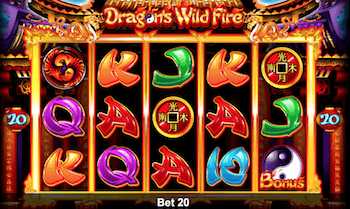 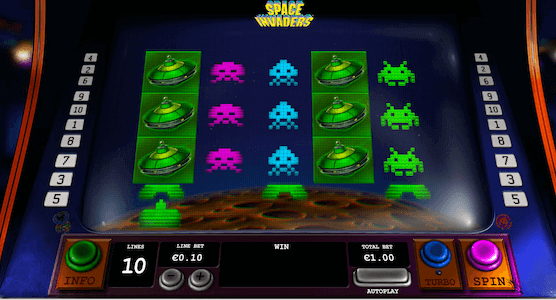 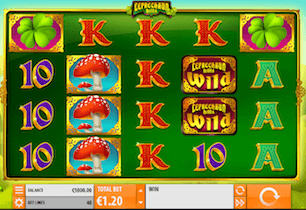 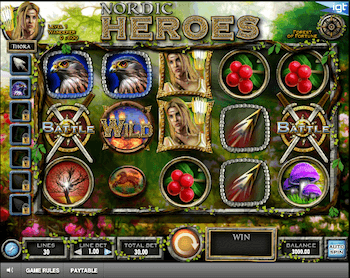 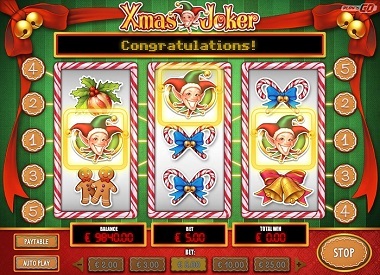 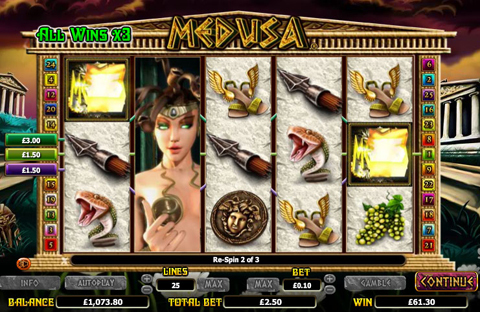 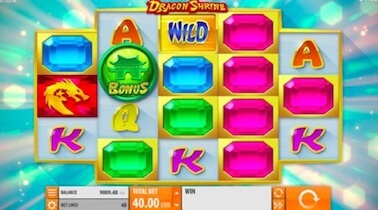 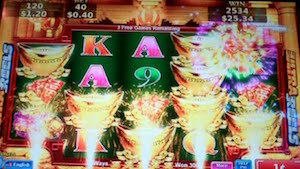 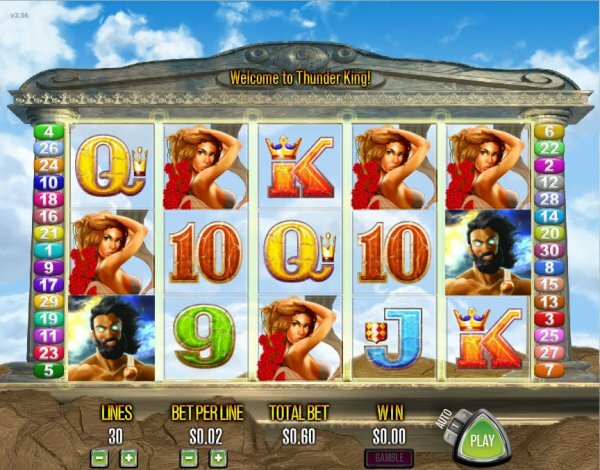 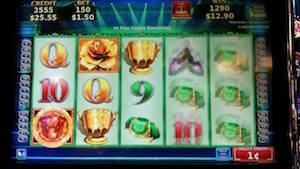 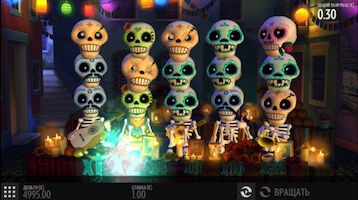 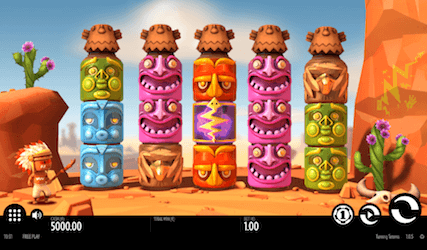 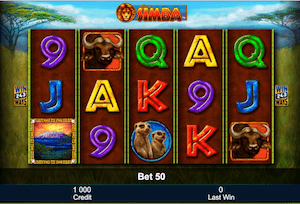 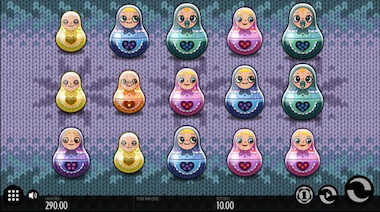 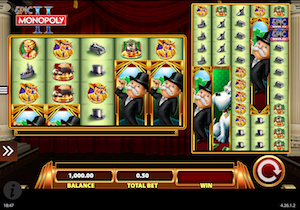 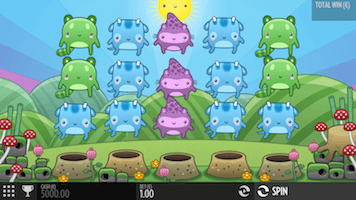 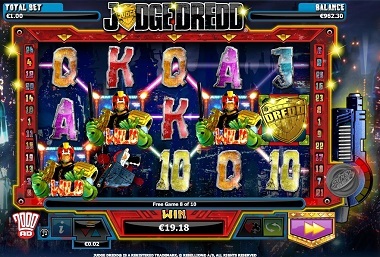 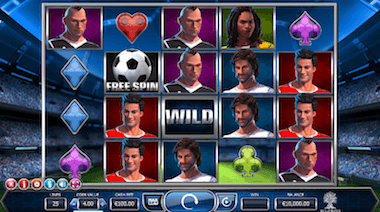 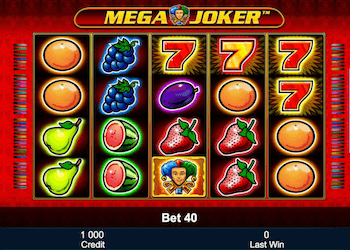 In some pokies, this type of wild usually takes part of bonus rounds exclusively, but it can be seen as part of the base game as well. 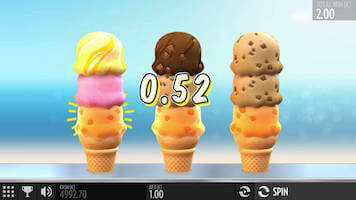 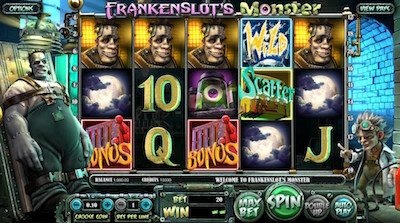 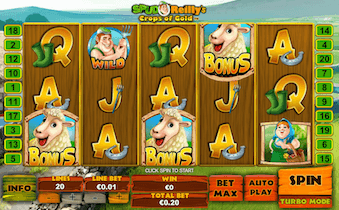 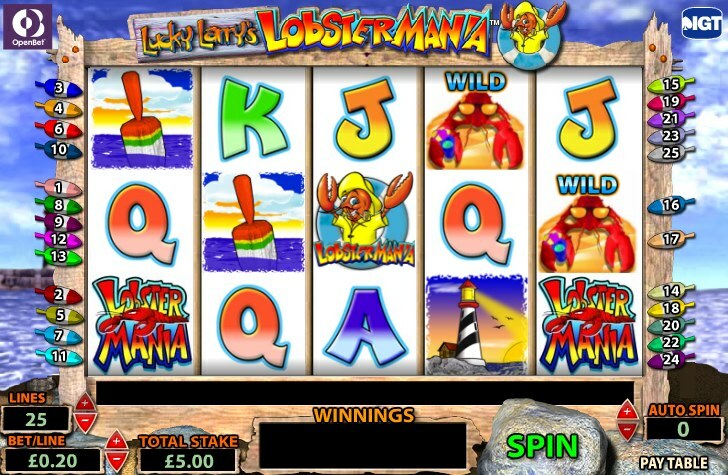 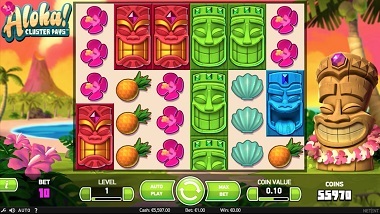 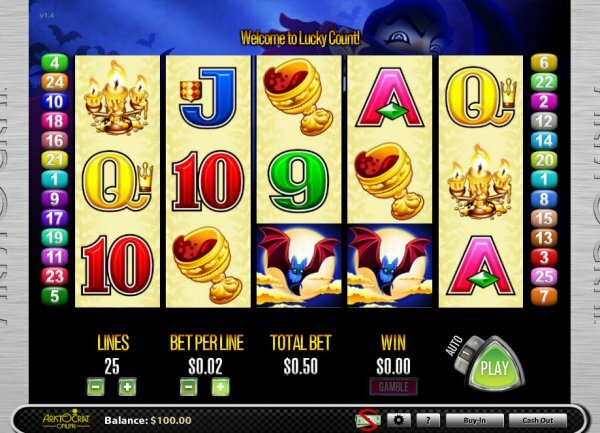 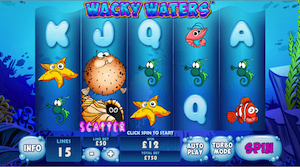 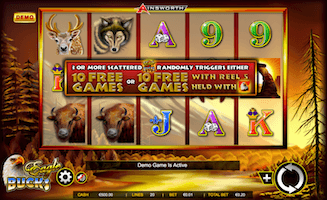 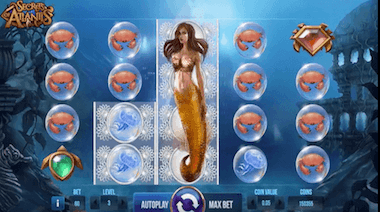 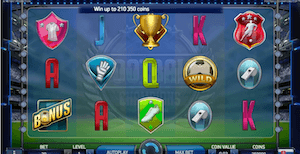 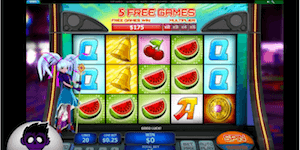 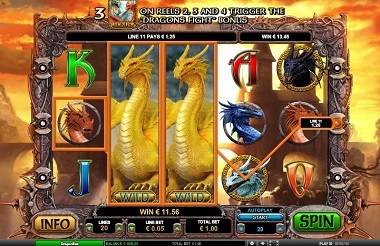 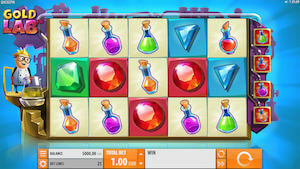 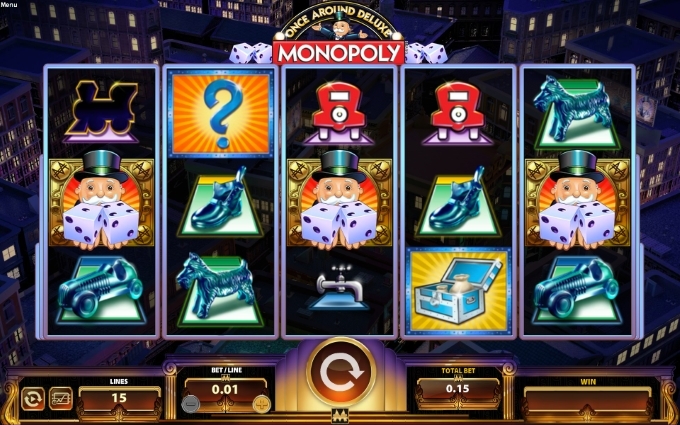 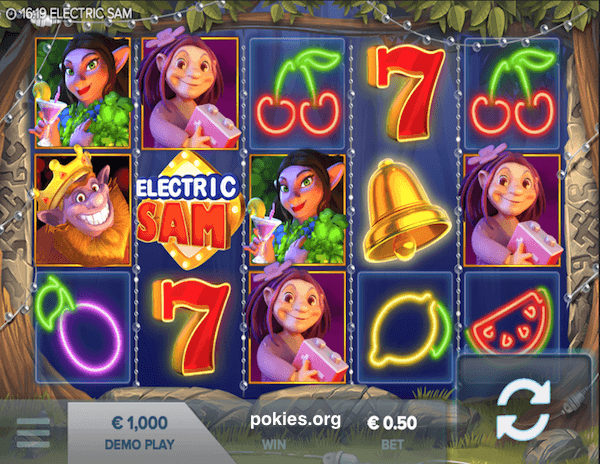 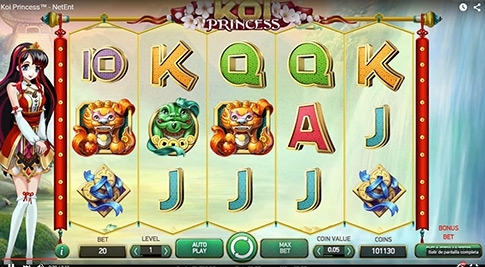 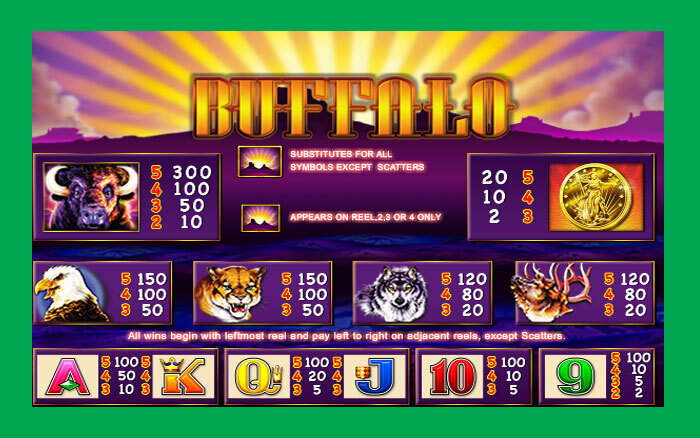 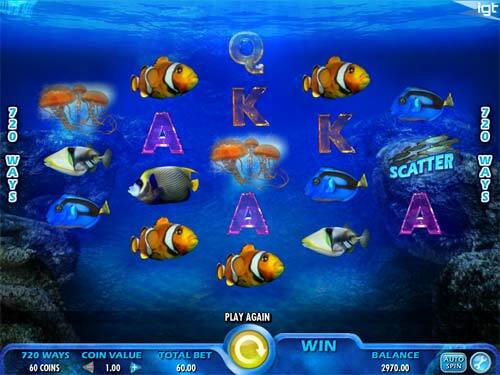 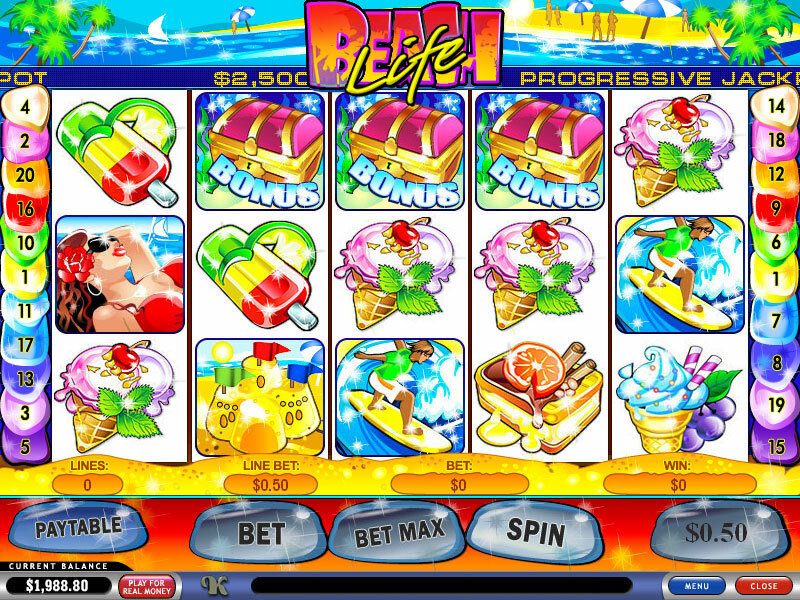 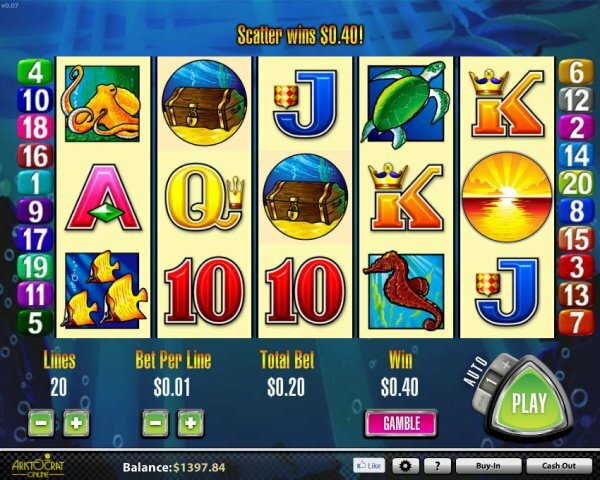 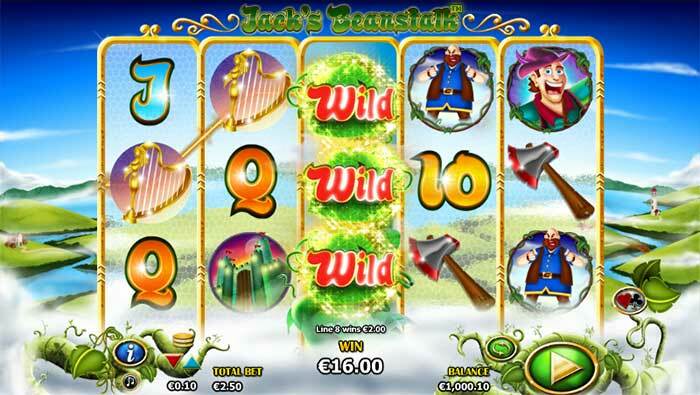 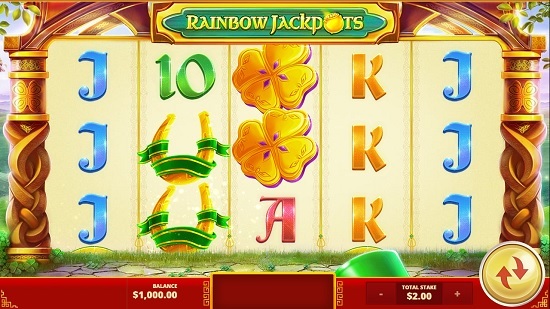 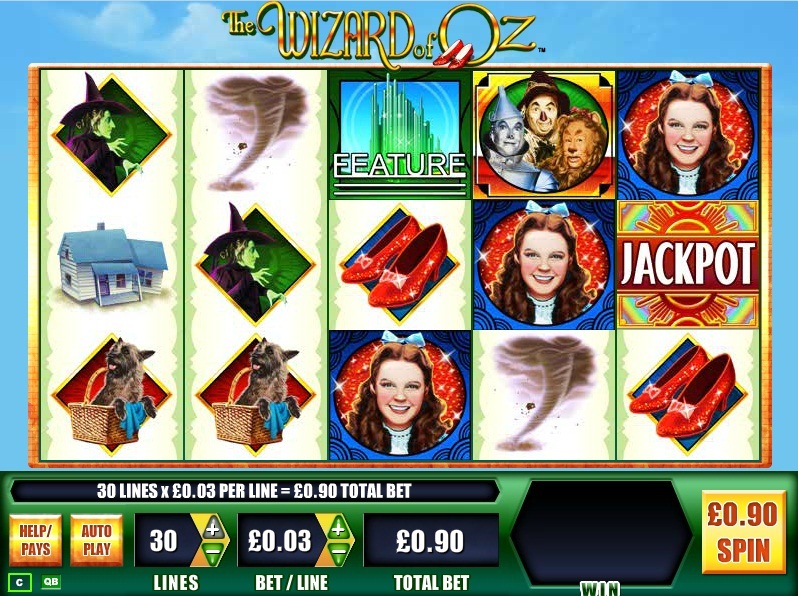 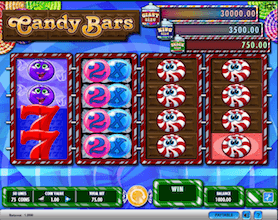 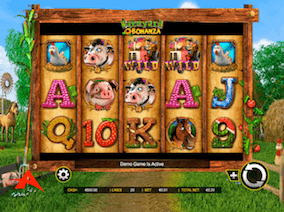 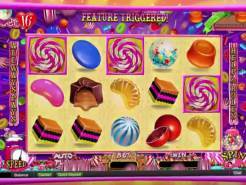 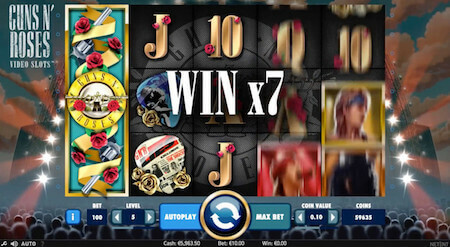 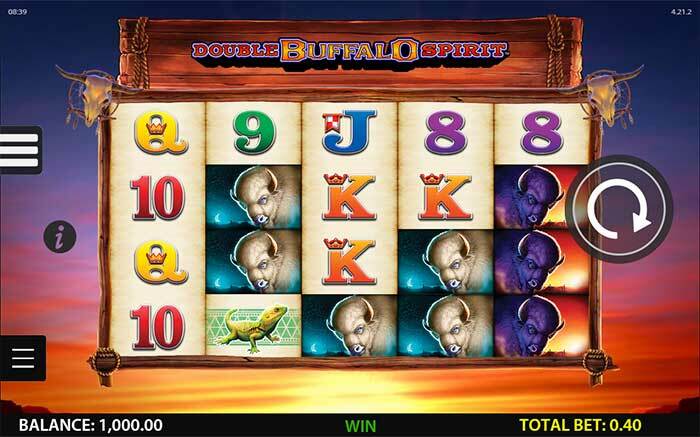 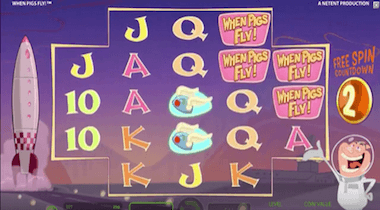 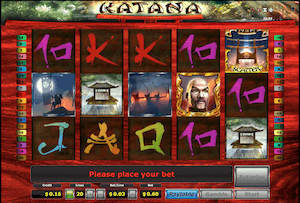 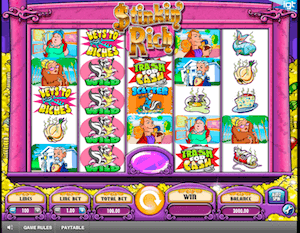 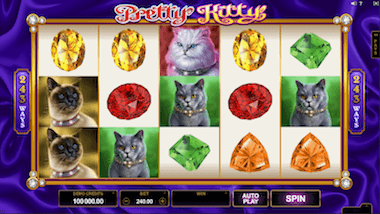 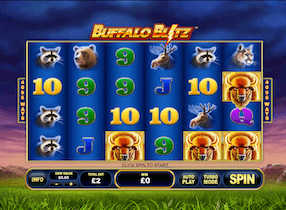 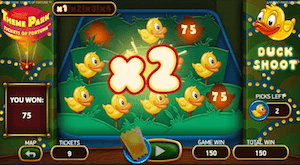 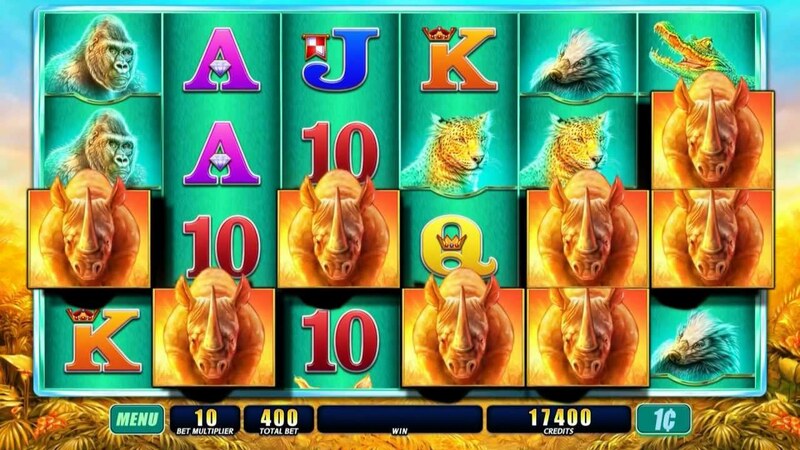 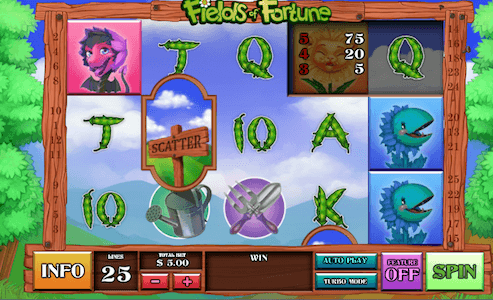 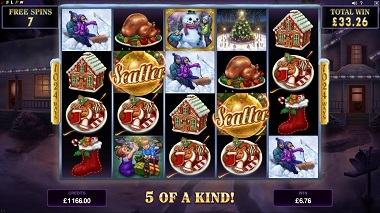 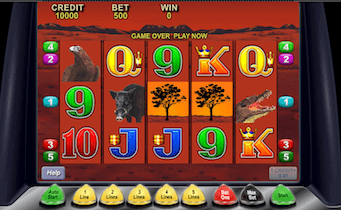 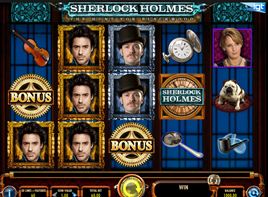 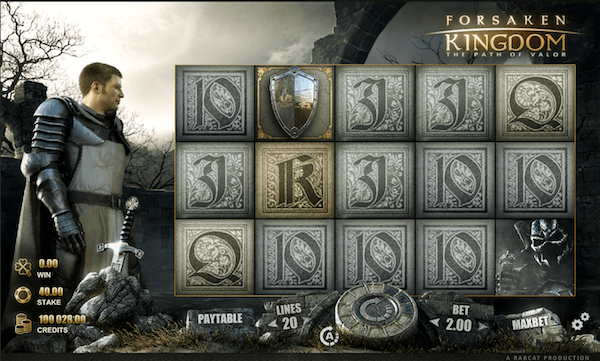 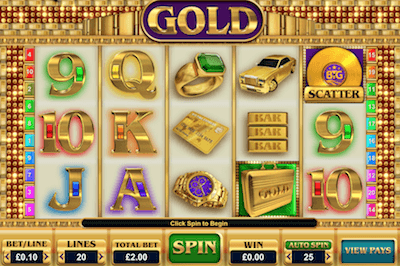 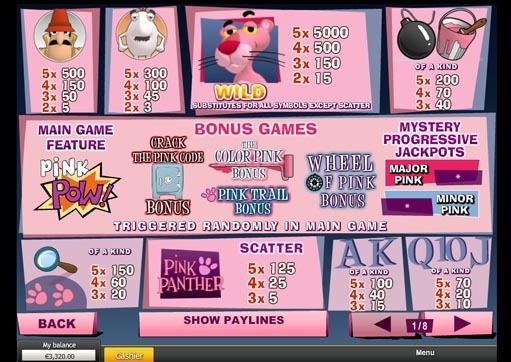 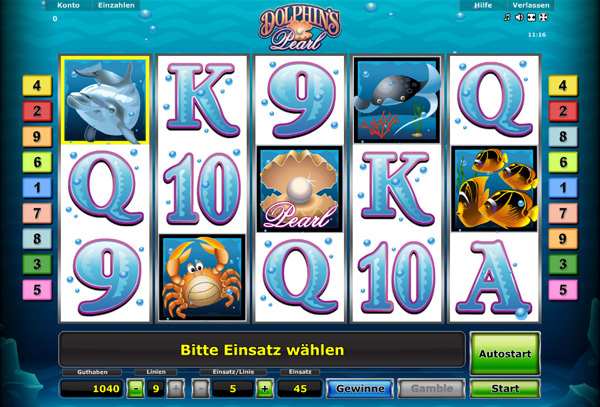 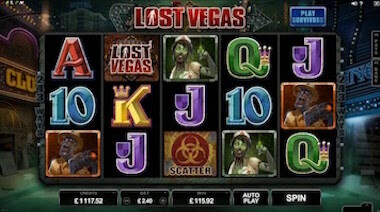 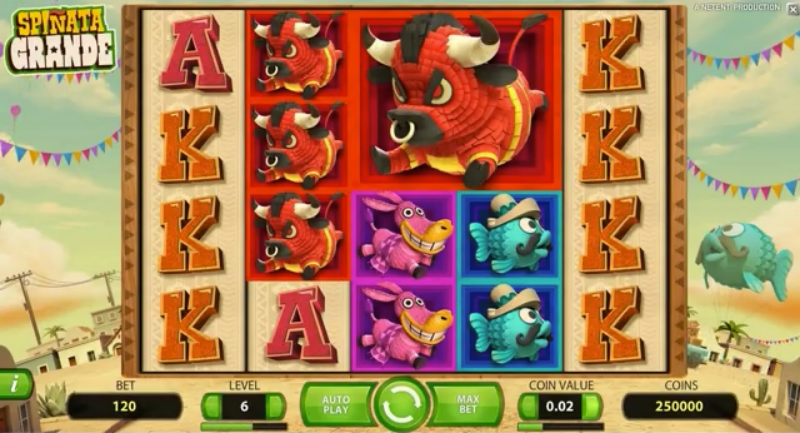 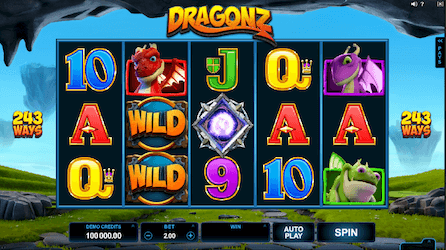 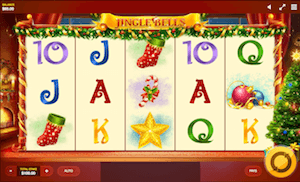 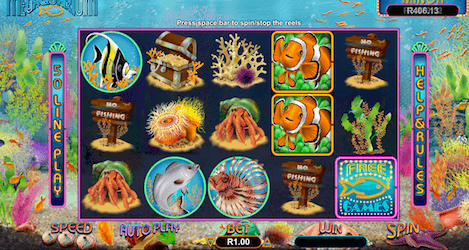 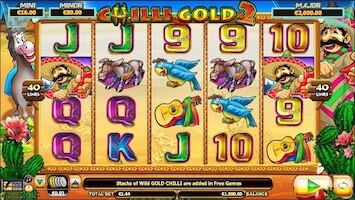 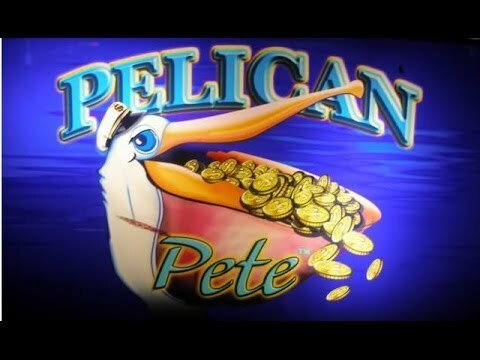 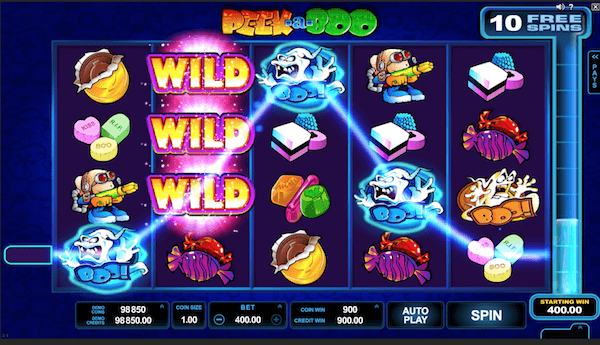 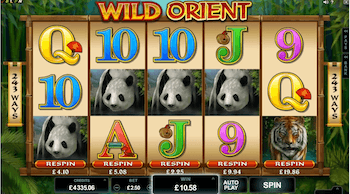 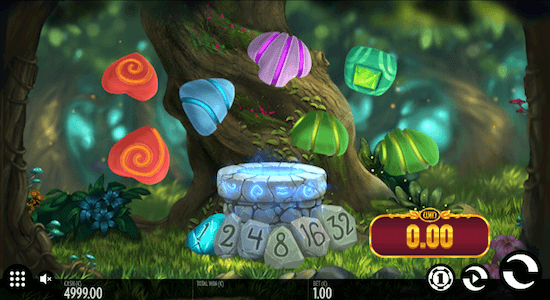 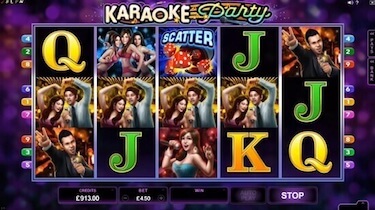 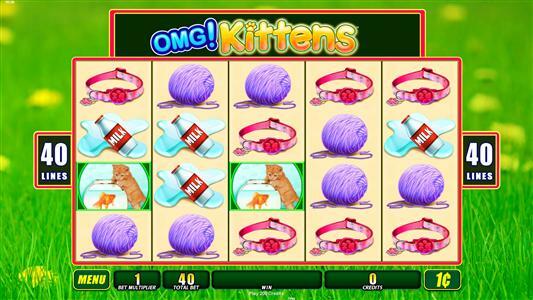 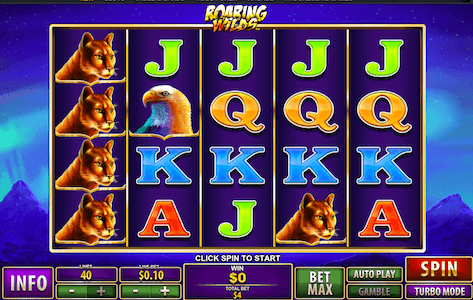 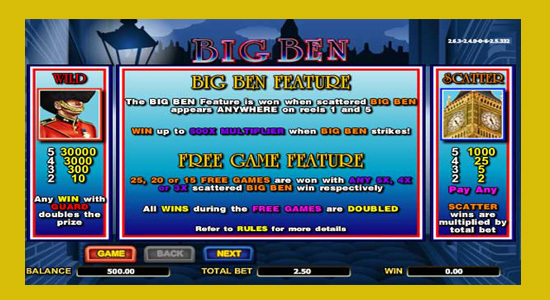 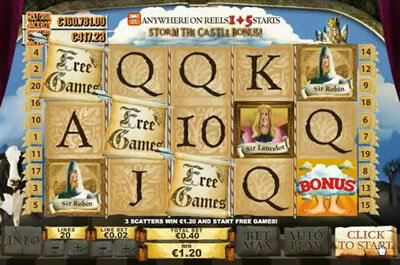 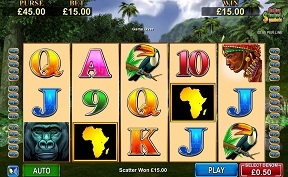 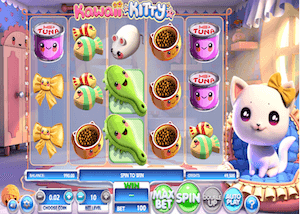 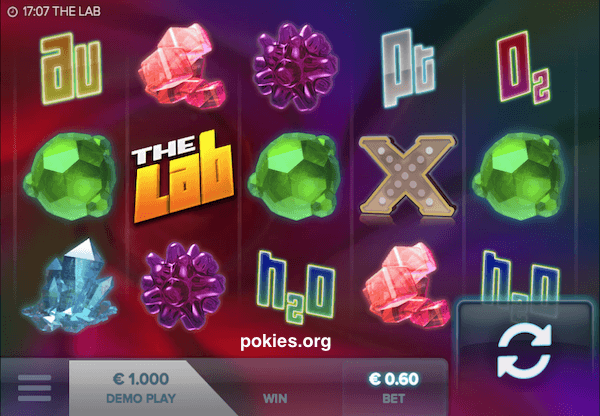 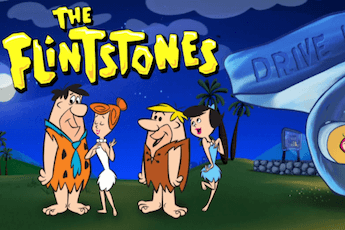 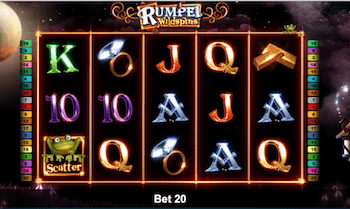 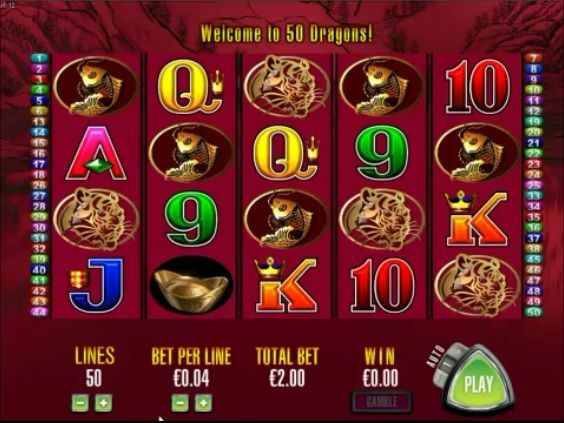 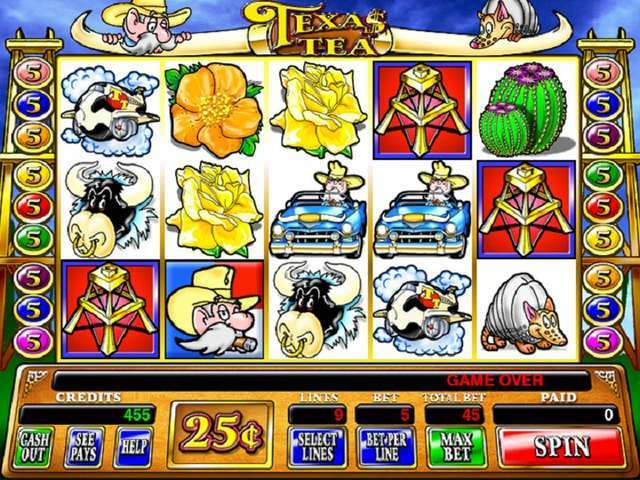 If a pokie’s base game features expanding wilds, they usually have the possibility of appearing on reels 2, 3 and 4, albeit exceptions to this rule do exist. 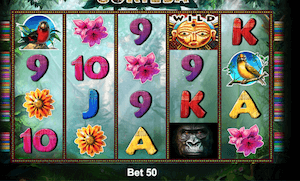 In some cases, multiple symbols can appear across several reels, which makes for some ridiculously large wins, especially if the Wild also happens to act as a multiplier. 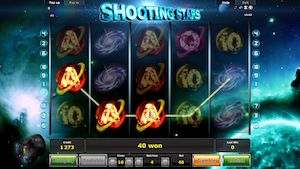 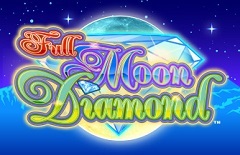 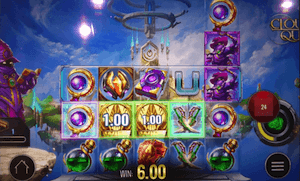 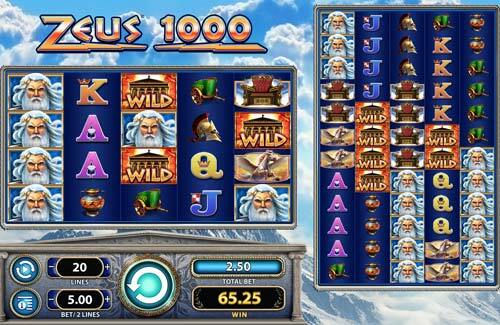 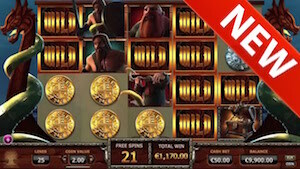 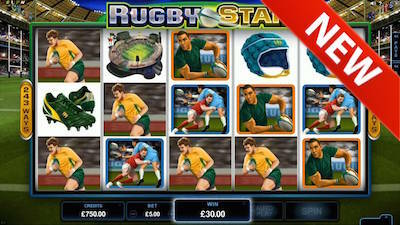 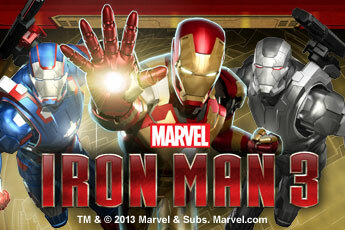 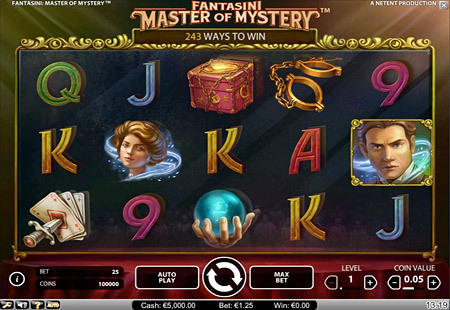 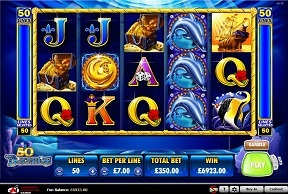 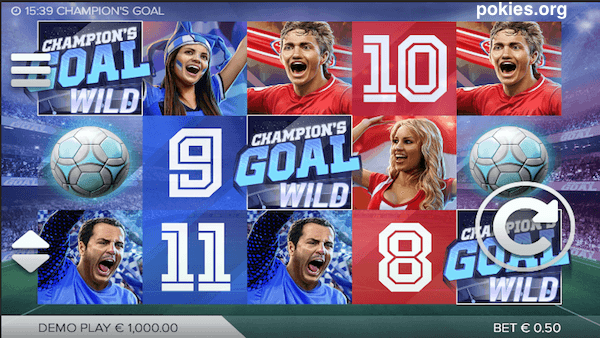 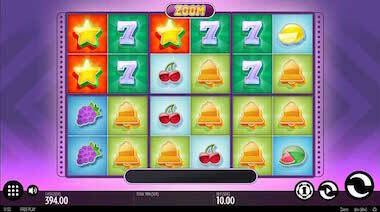 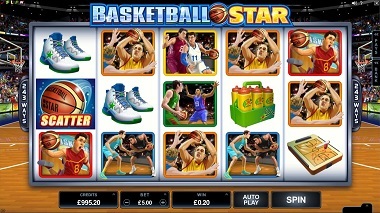 After all, players love this special feature exactly because of its nigh limitless winning potential. 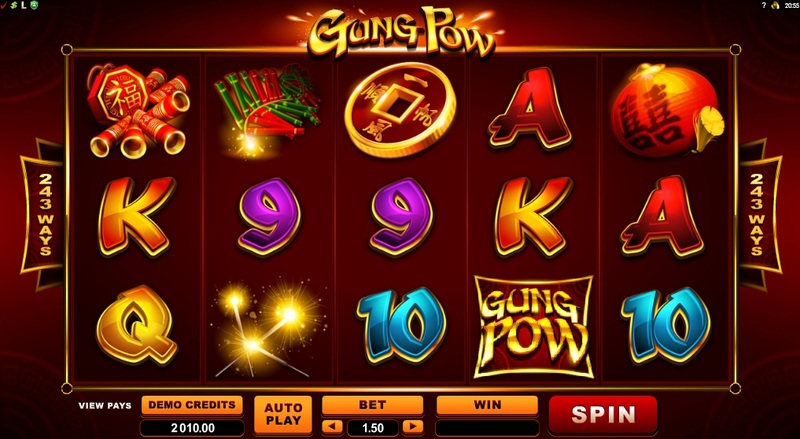 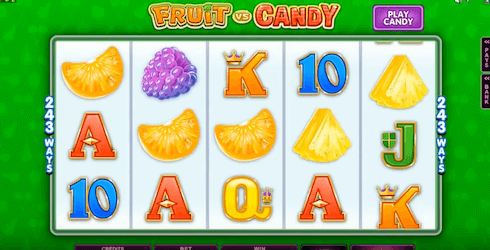 We’ll list a few examples that properly illustrate how this awesome and potentially lucrative feature functions in a pokie. 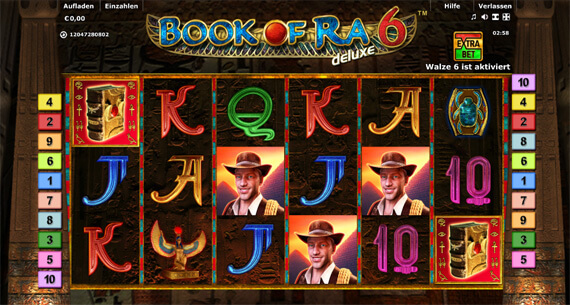 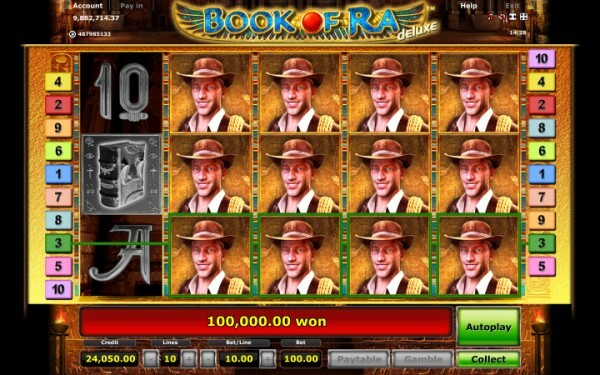 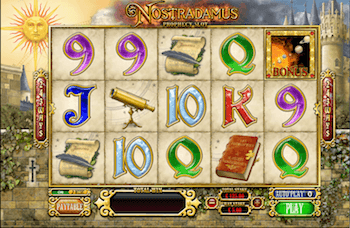 Book of Ra, an all-time classic that initially grew famous among land casinos is one of Novomatic’s proudest creations. 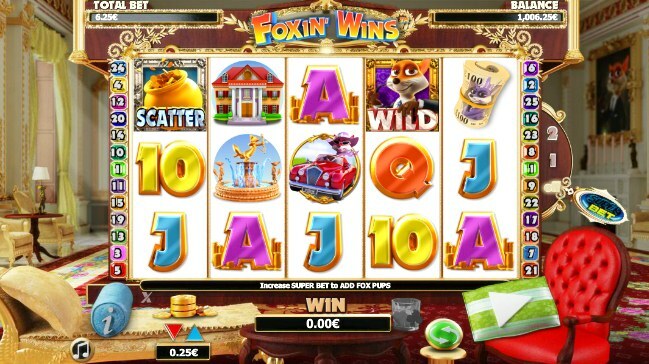 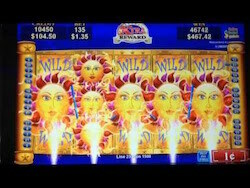 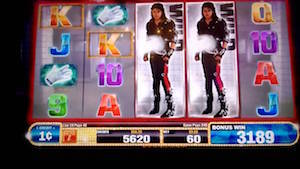 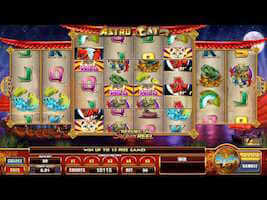 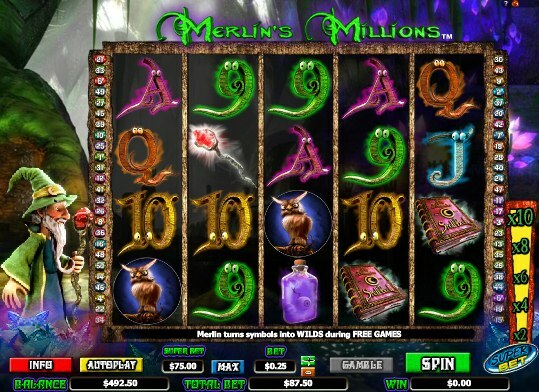 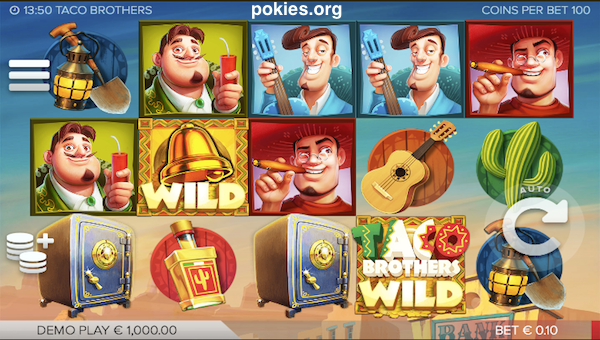 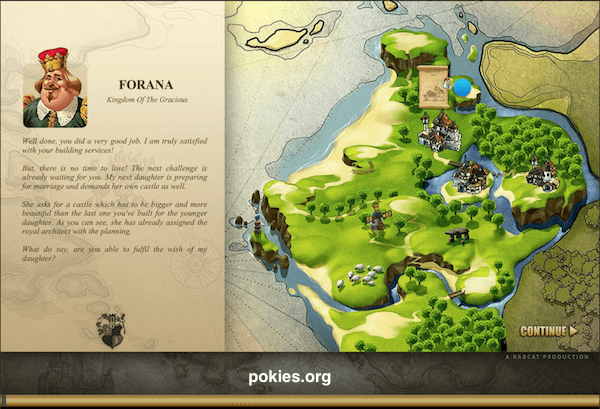 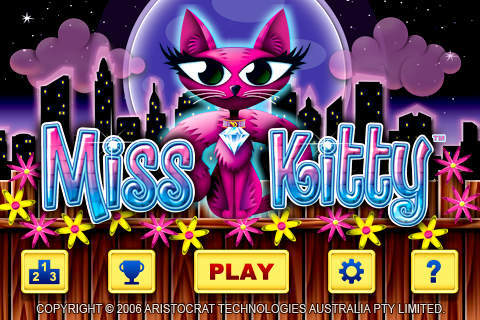 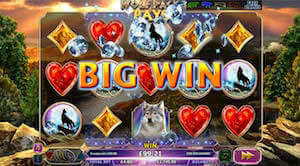 It’s arguably true that the reason for this pokie’s massive popularity is exactly the lucrative Expanding Wilds feature. 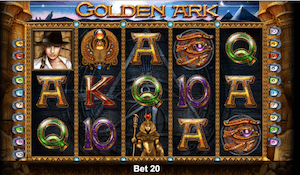 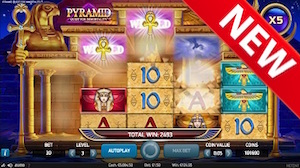 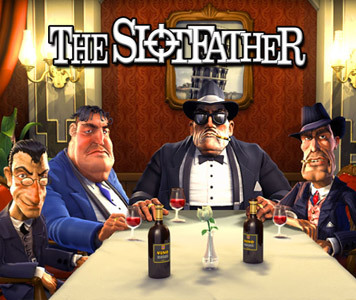 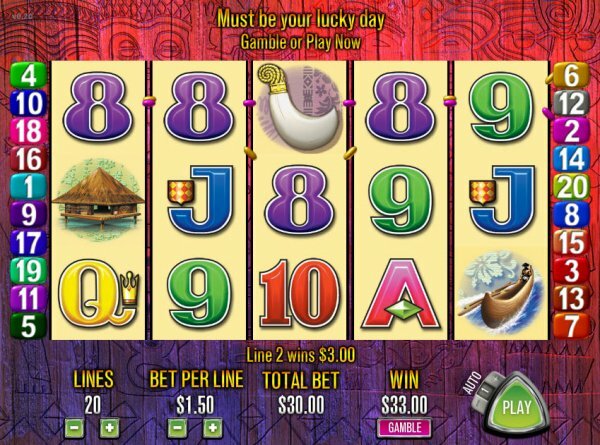 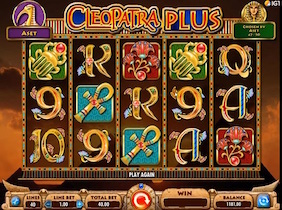 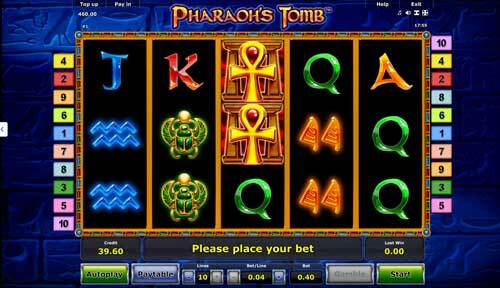 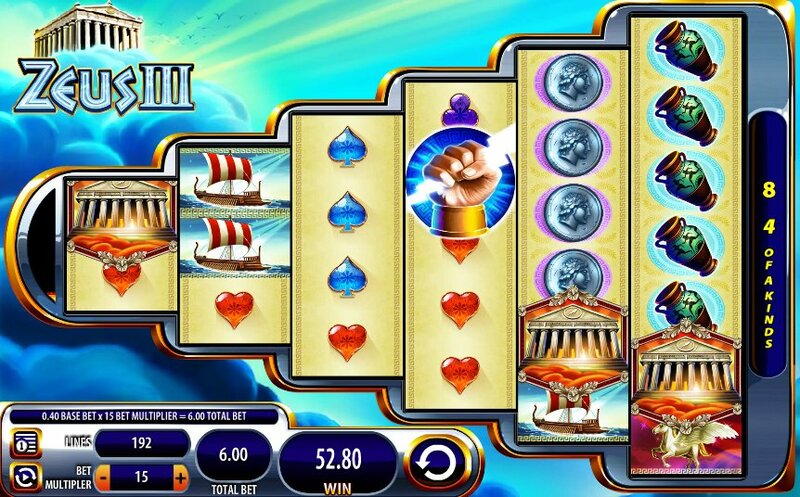 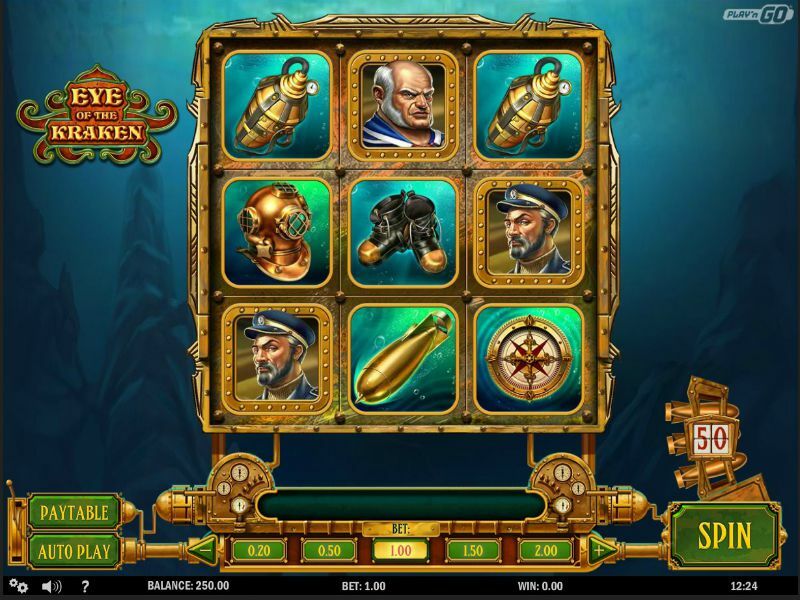 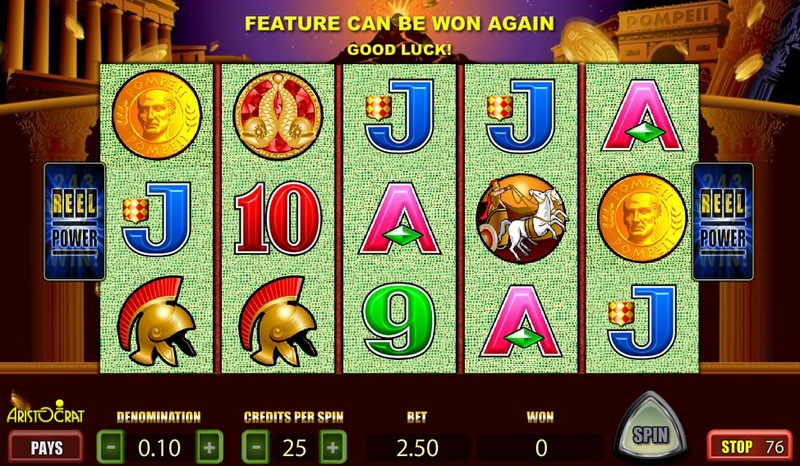 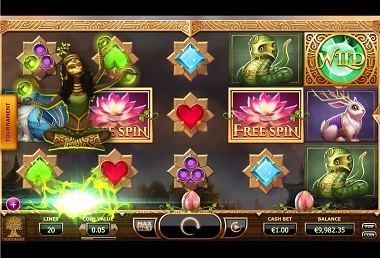 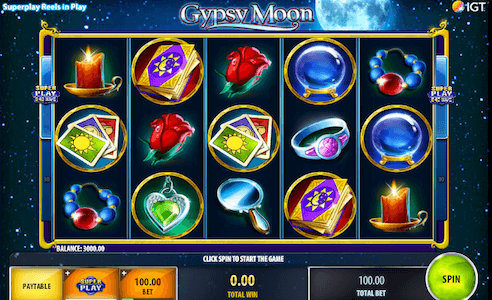 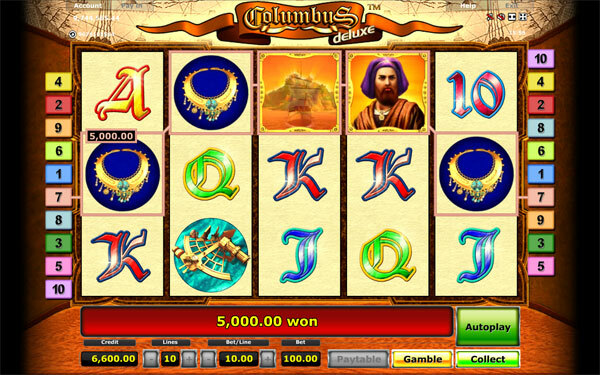 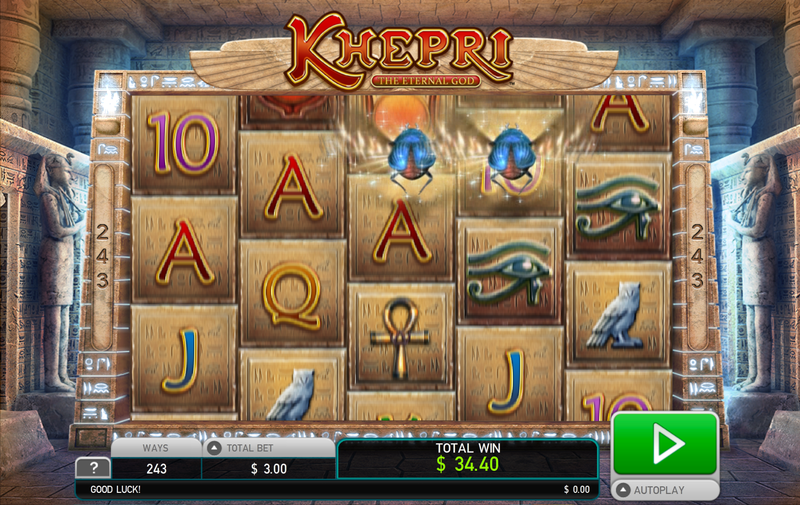 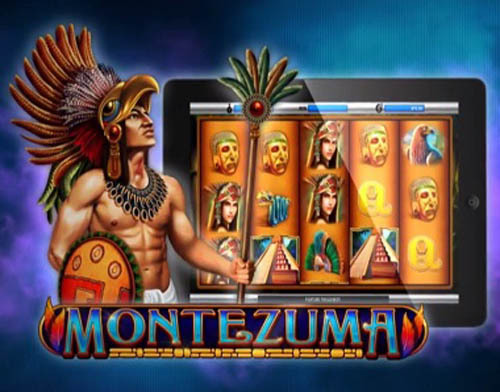 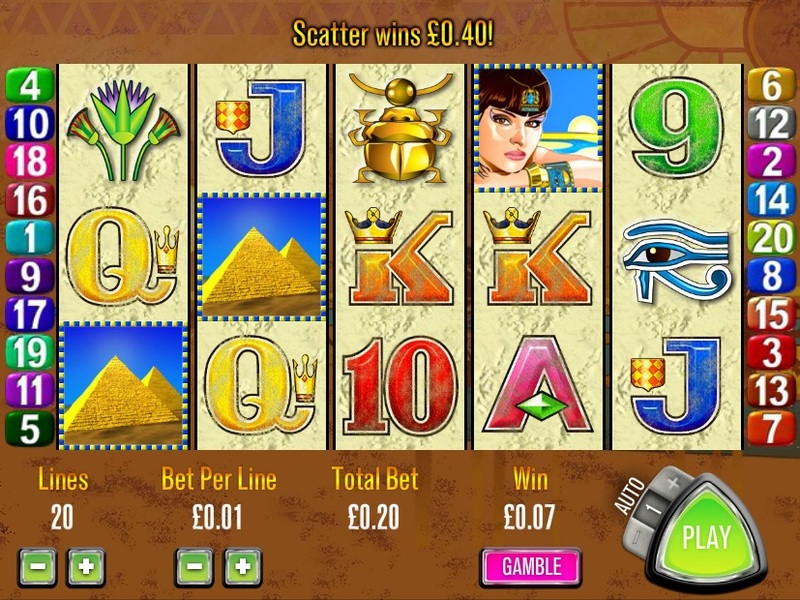 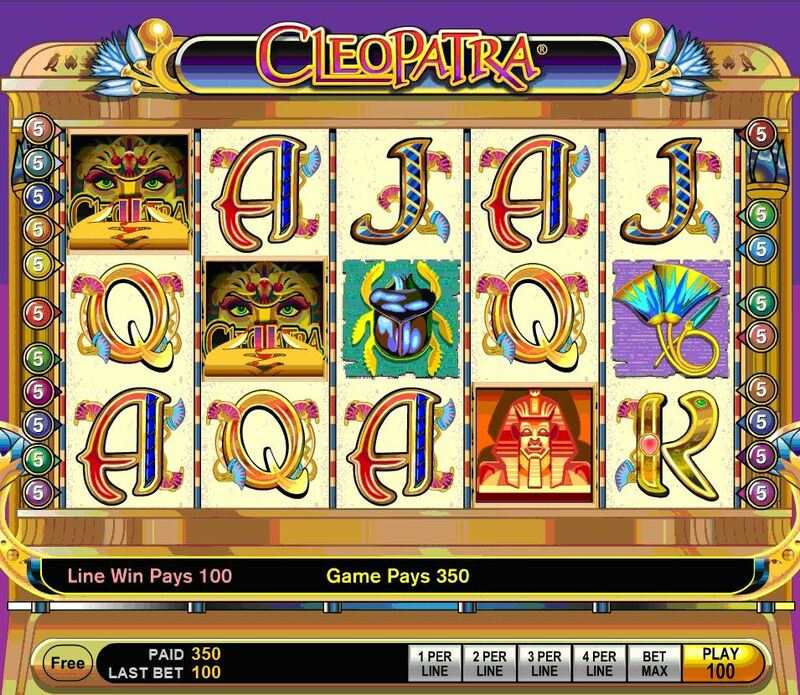 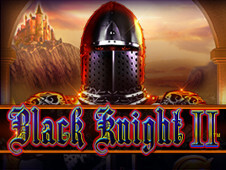 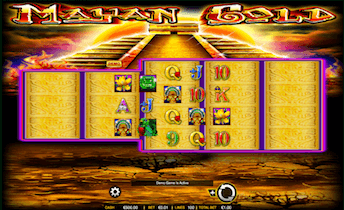 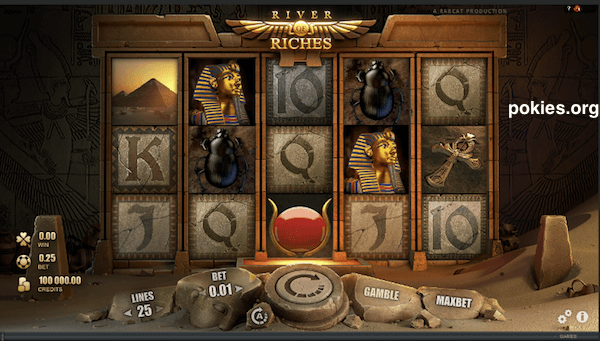 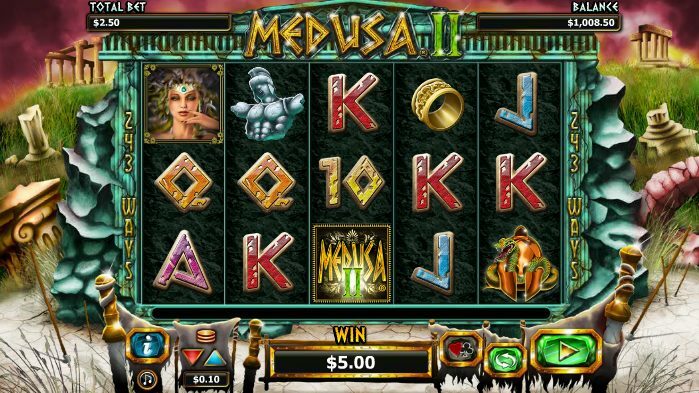 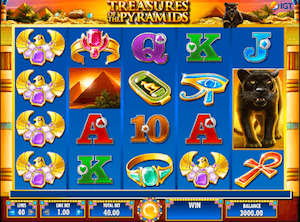 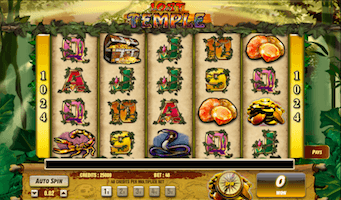 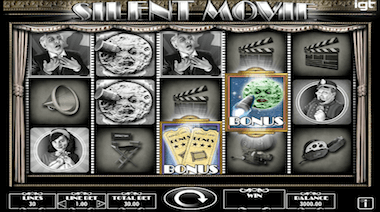 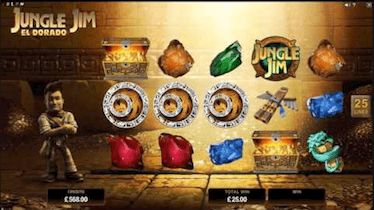 This ancient Egypt-inspired pokie features a Scatter symbol which activates a 10 free spins bonus round, which can be additionally retriggered. 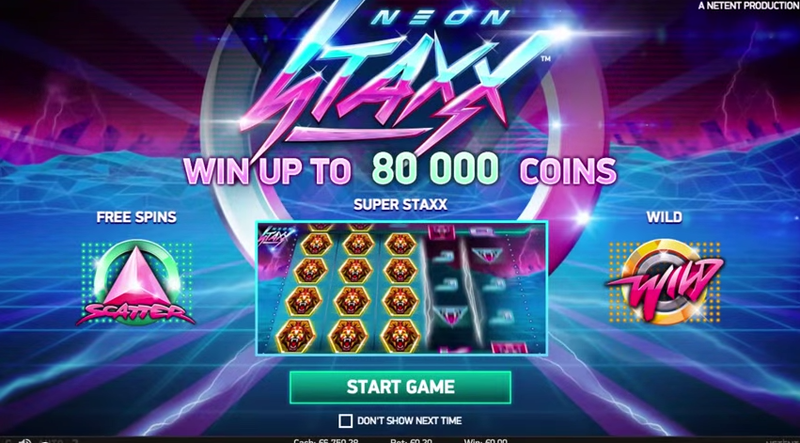 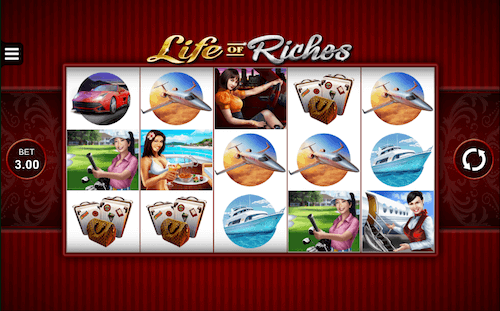 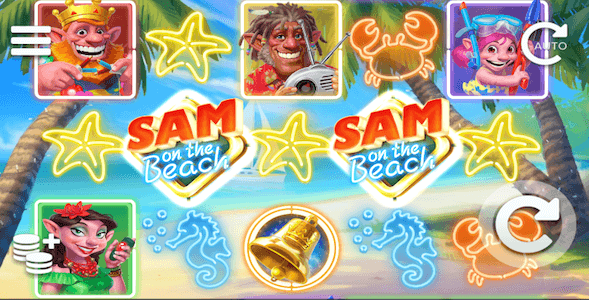 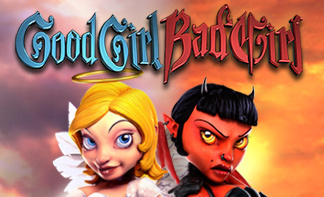 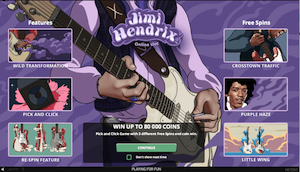 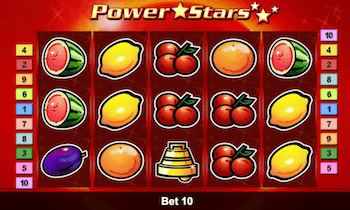 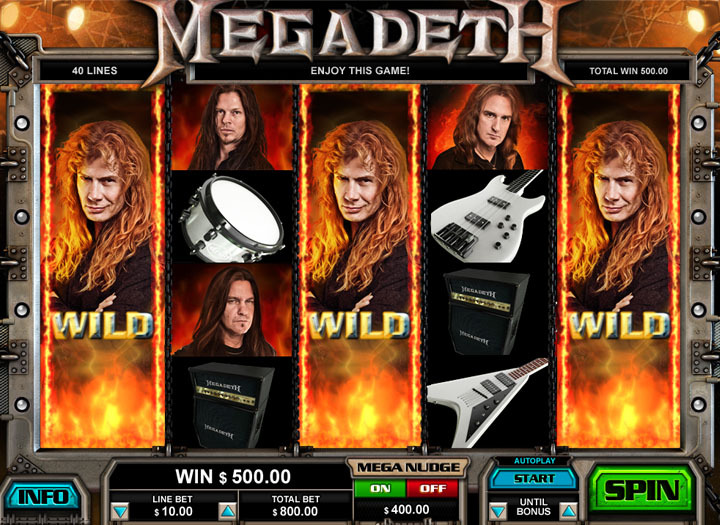 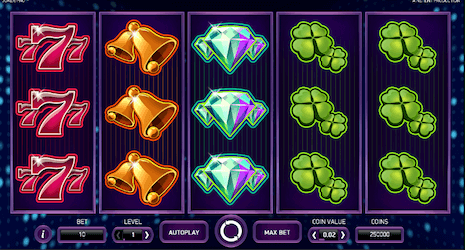 Once you’ve activated the bonus round, a random symbol will be selected to act as an expanding wild, and will remain so throughout the entirety of your free spins round. 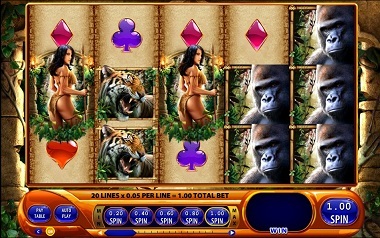 The Wild only appears when at least two or, when card value symbols are selected, three of these appear on the reels. 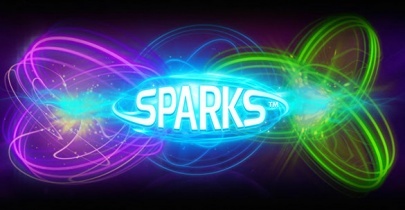 Starburst acts as a synonym for NetEnt nowadays. 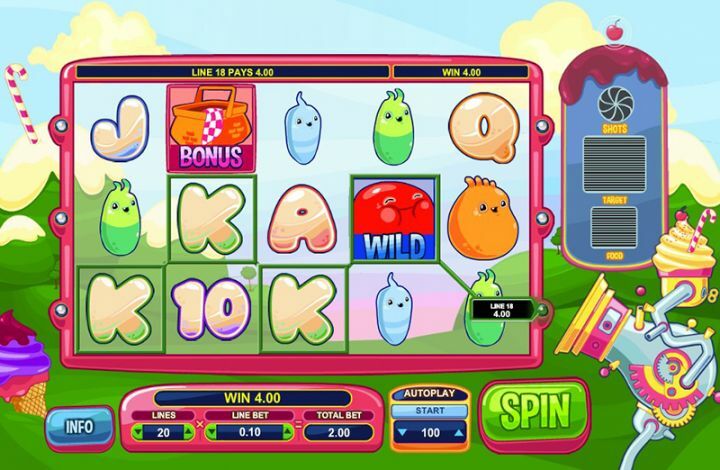 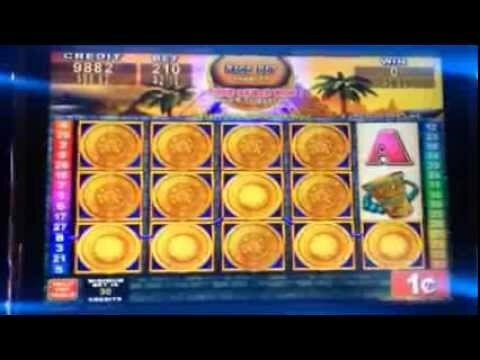 This marvelous pokie never failed in topping the charts of popularity. 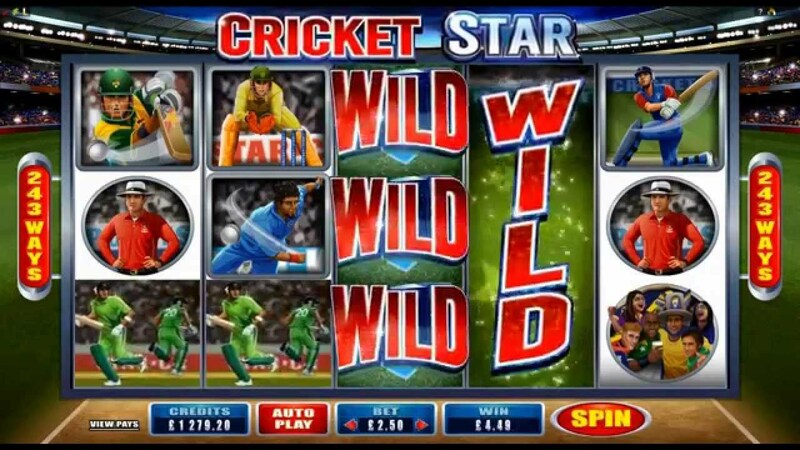 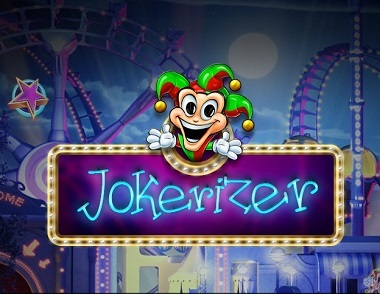 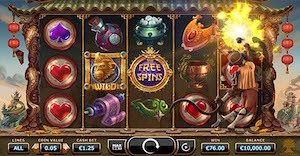 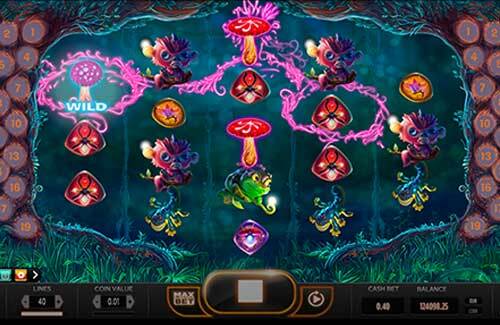 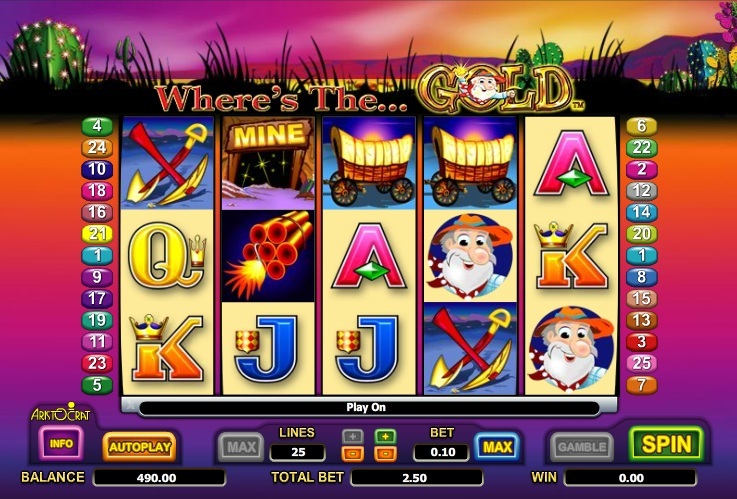 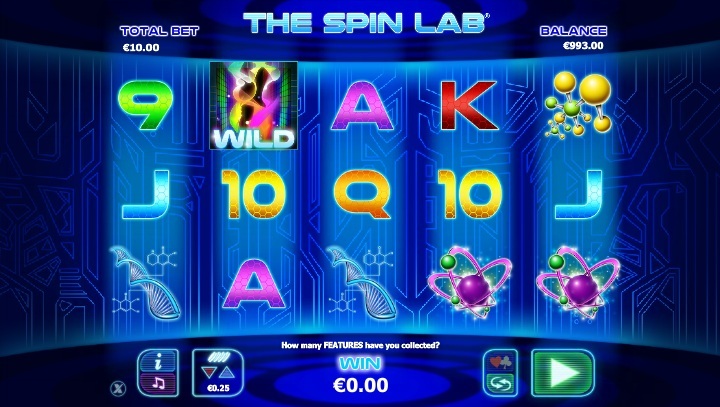 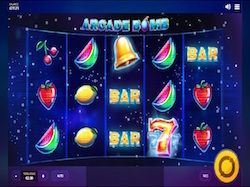 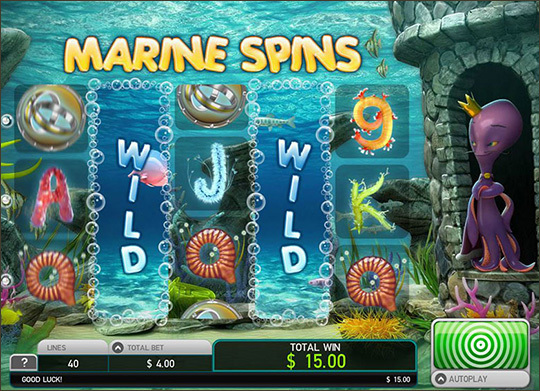 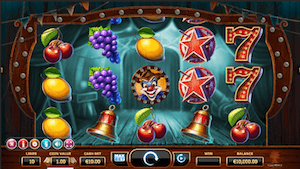 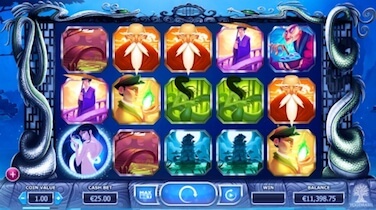 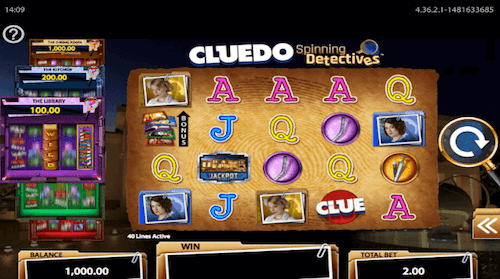 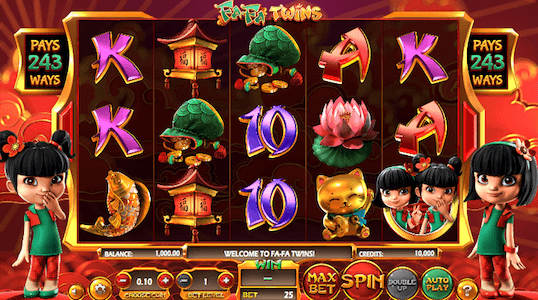 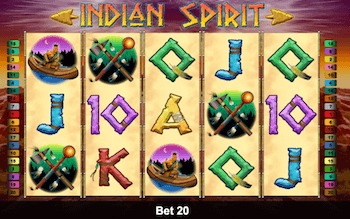 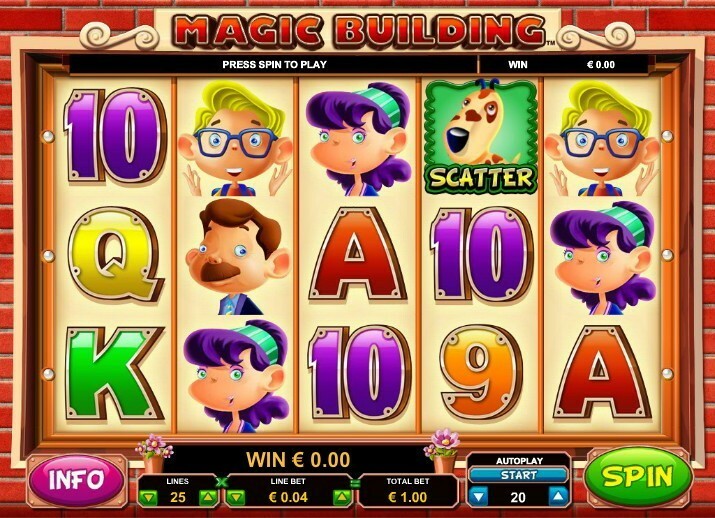 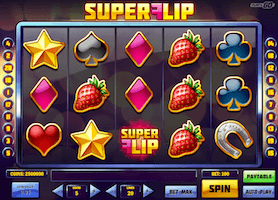 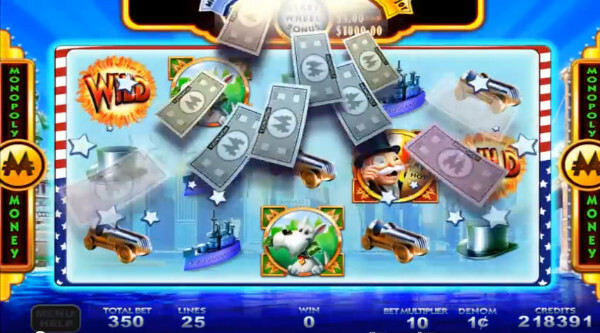 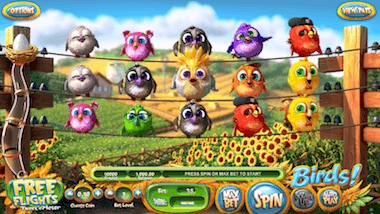 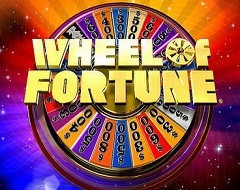 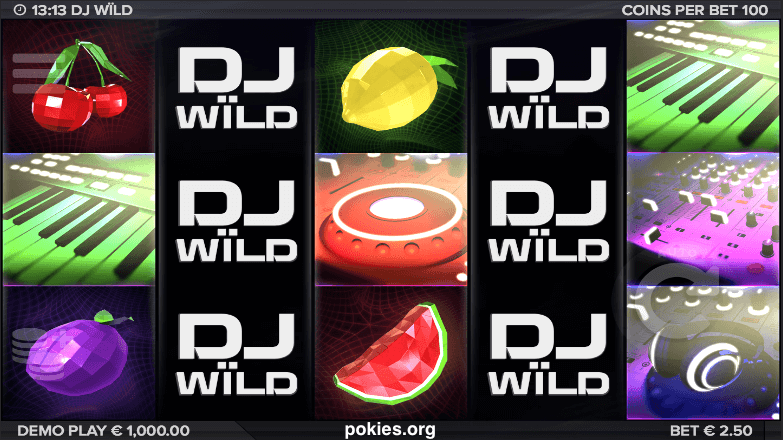 The Expanding wild and the following re-spin is this pokie’s main attraction, and it appears in the base game rather than in the bonus round. 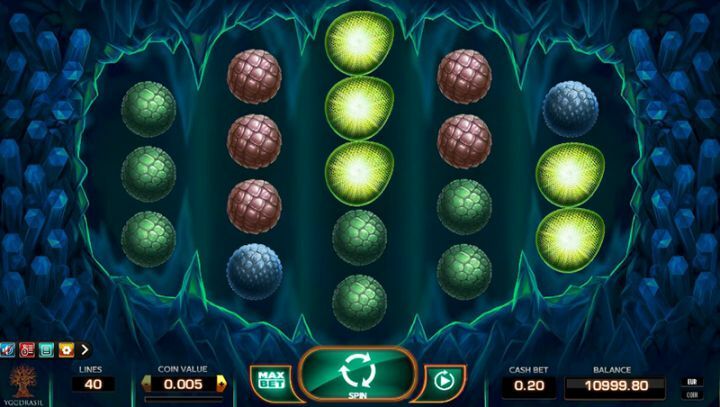 In fact, Starburst doesn’t have a bonus round by way of Scatters. 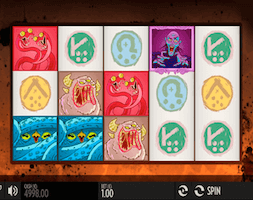 When the Starburst wild appears on your reels, it will spread across the entire reel and trigger a re-spin, so you have an extra chance of forming a winning combination. 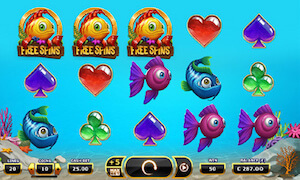 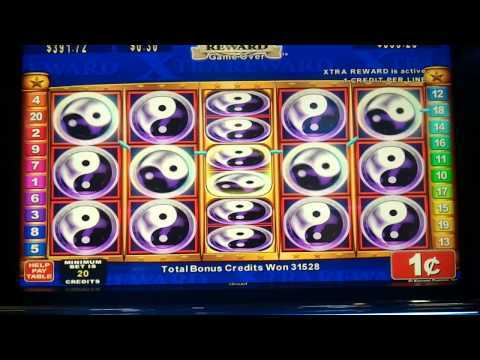 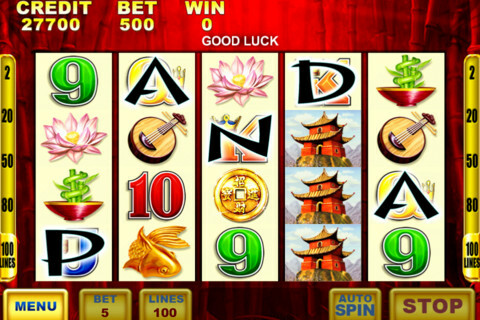 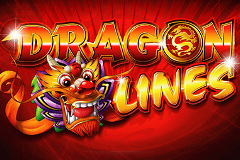 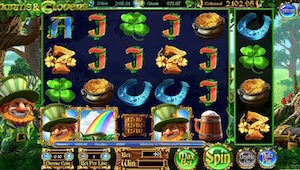 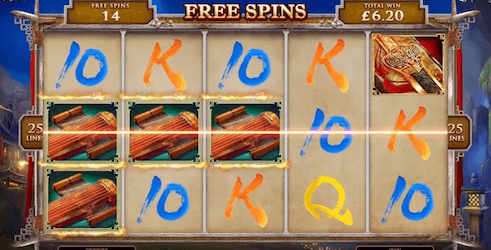 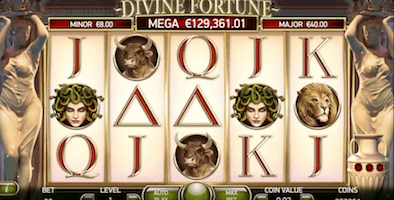 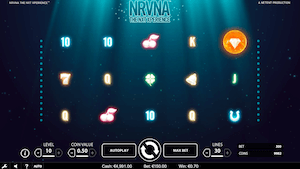 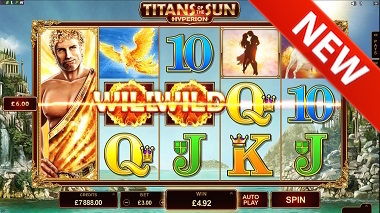 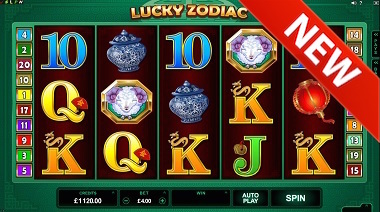 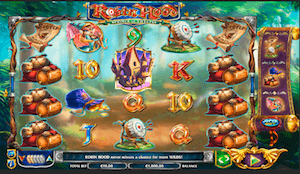 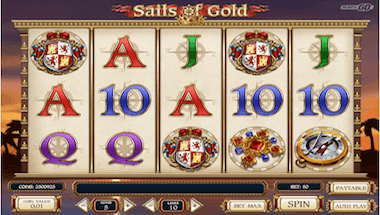 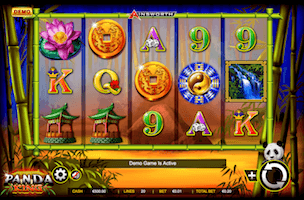 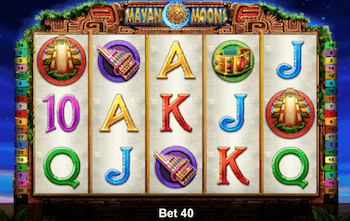 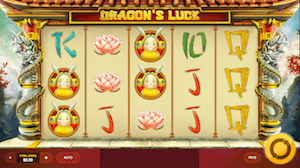 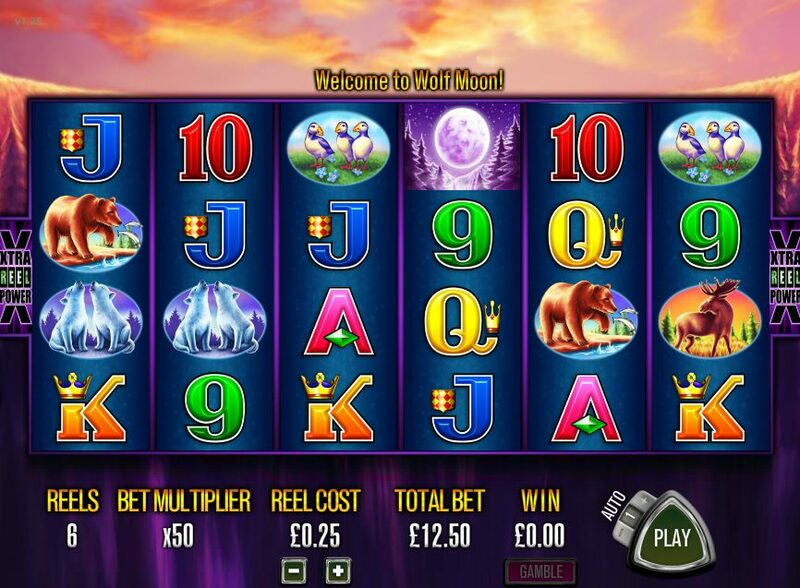 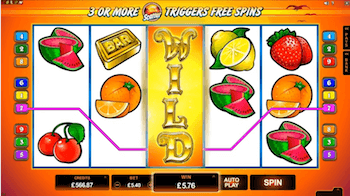 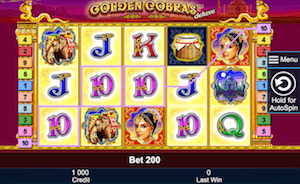 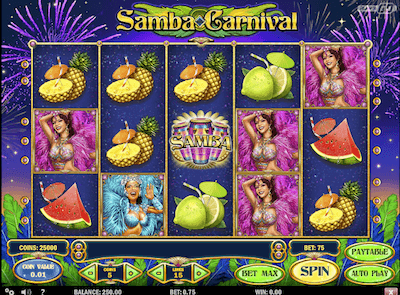 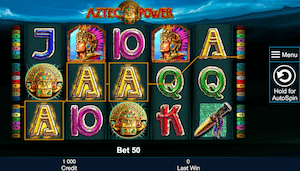 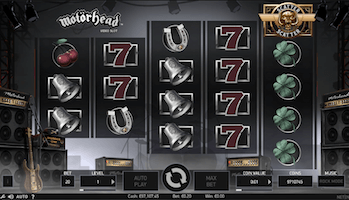 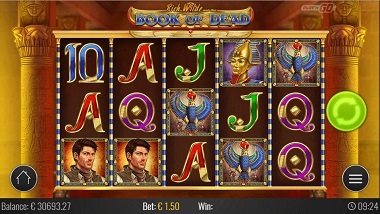 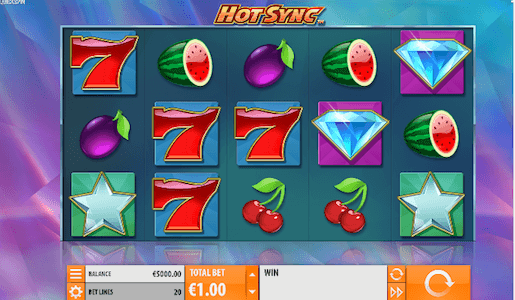 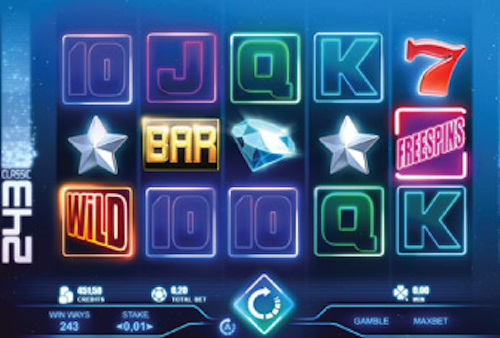 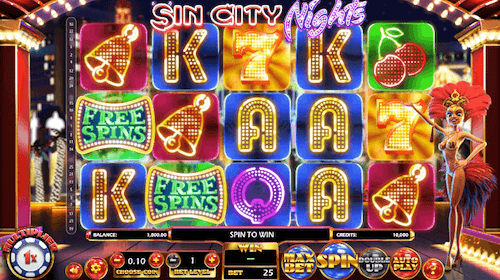 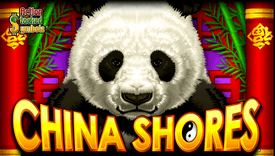 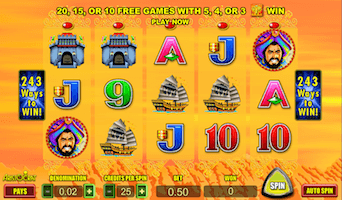 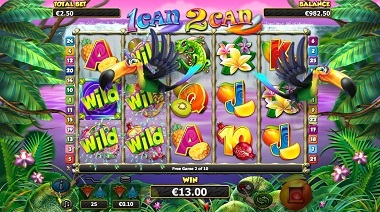 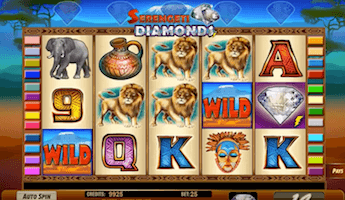 The wild can trigger a maximum of 3 re-spins, and if you get lucky by combining with other high-paying symbols the end result can be quite rewarding. 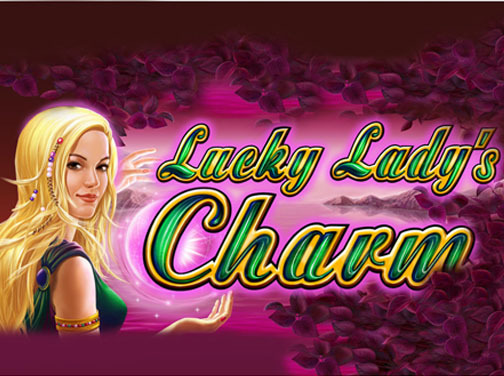 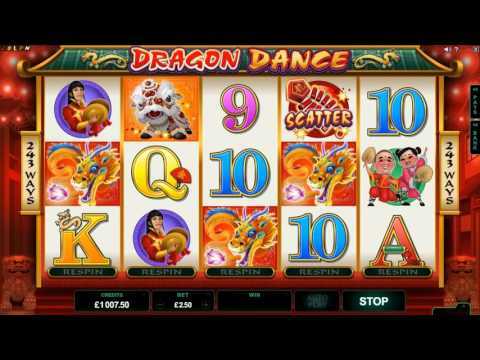 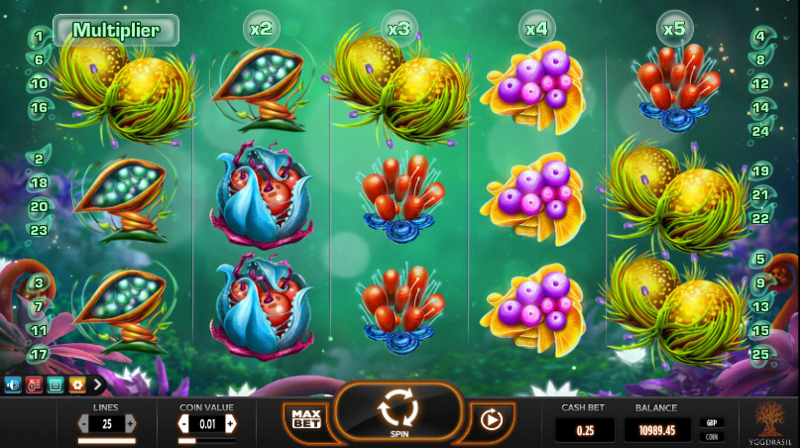 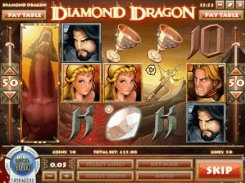 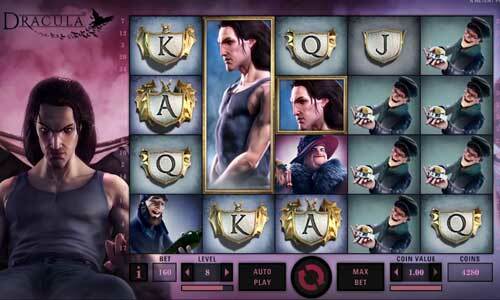 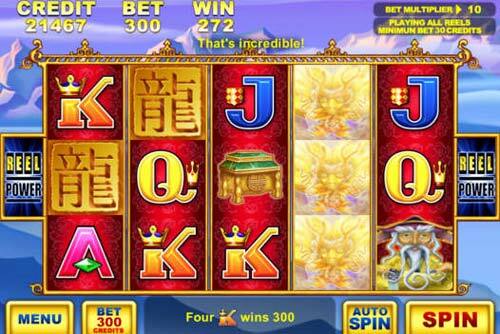 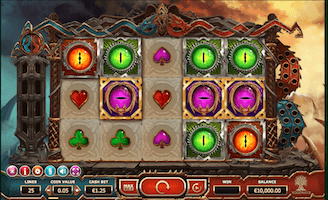 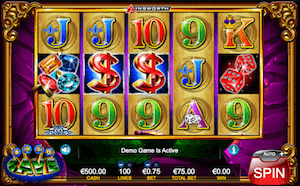 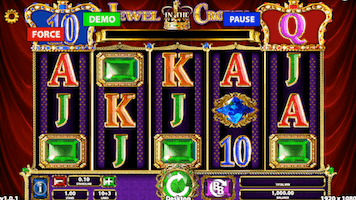 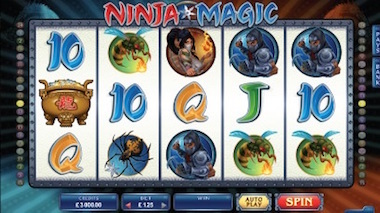 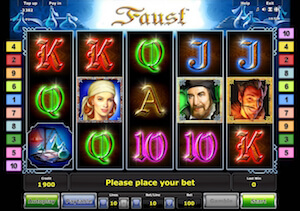 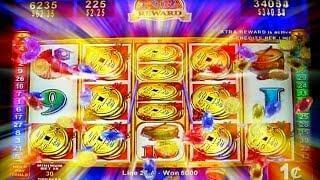 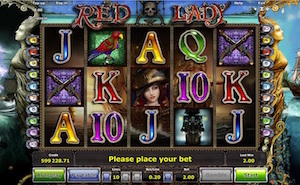 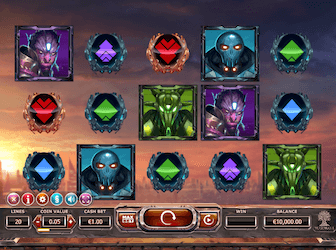 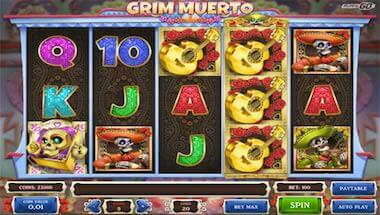 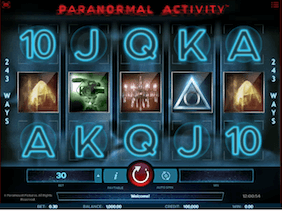 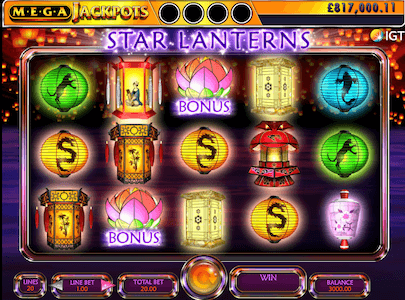 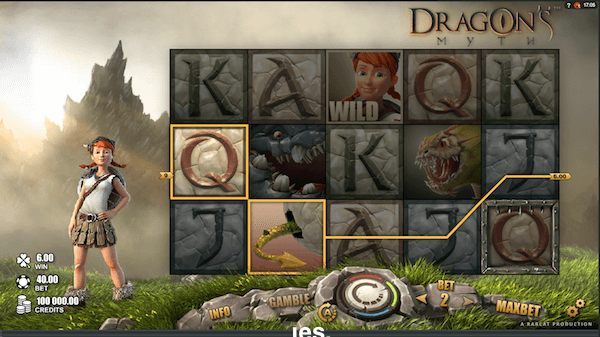 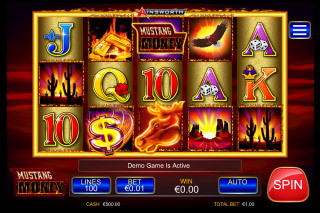 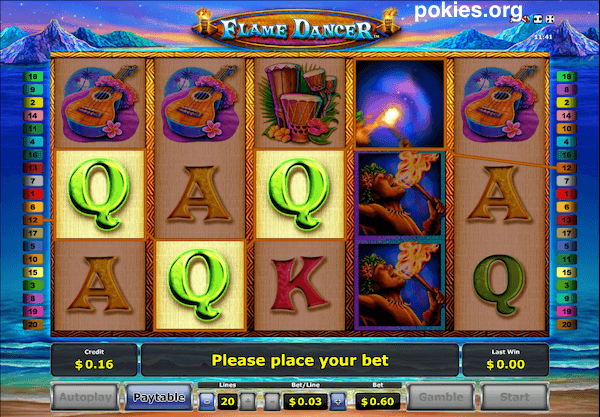 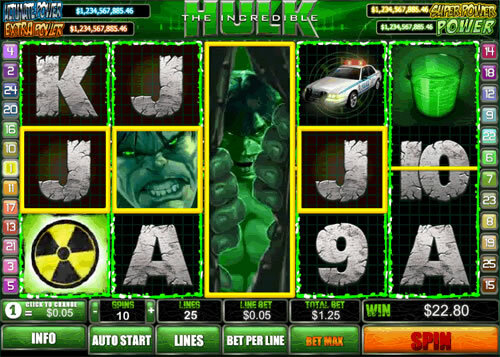 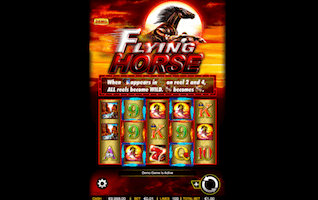 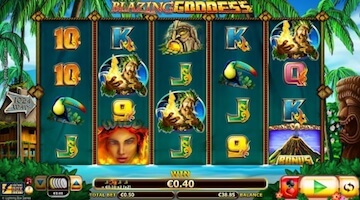 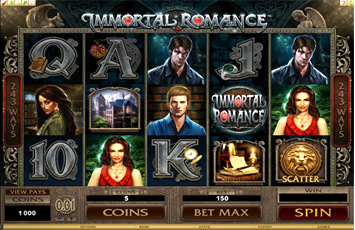 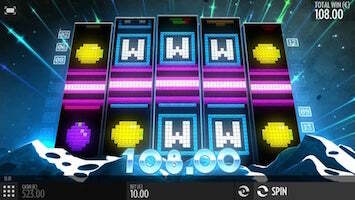 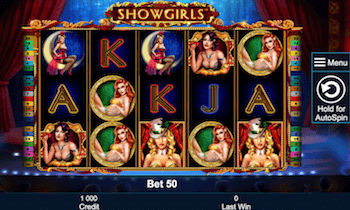 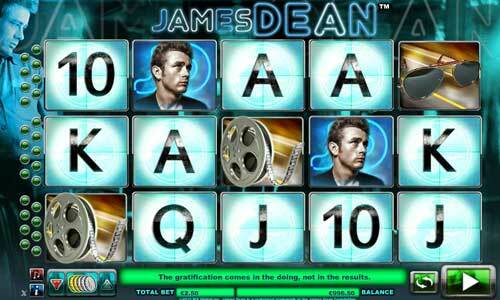 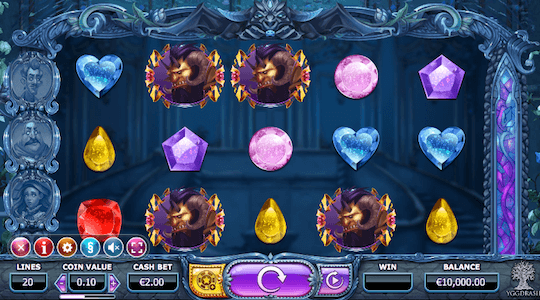 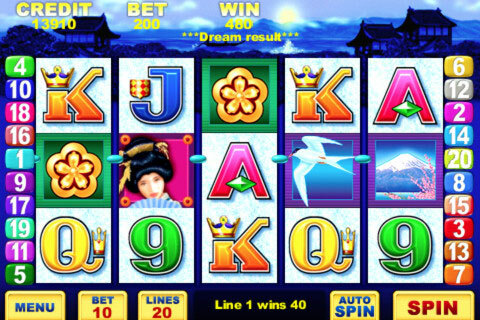 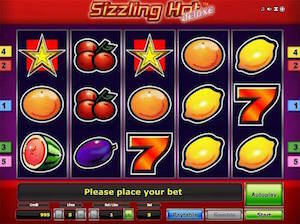 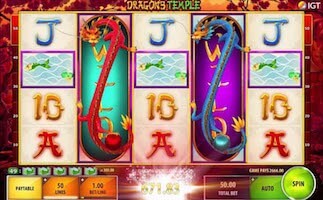 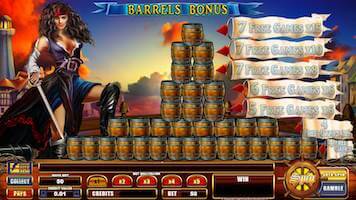 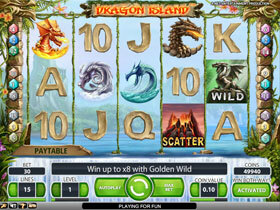 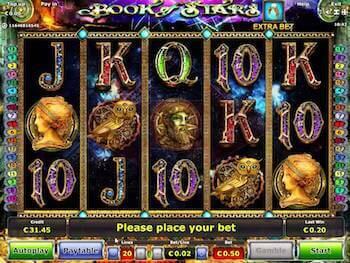 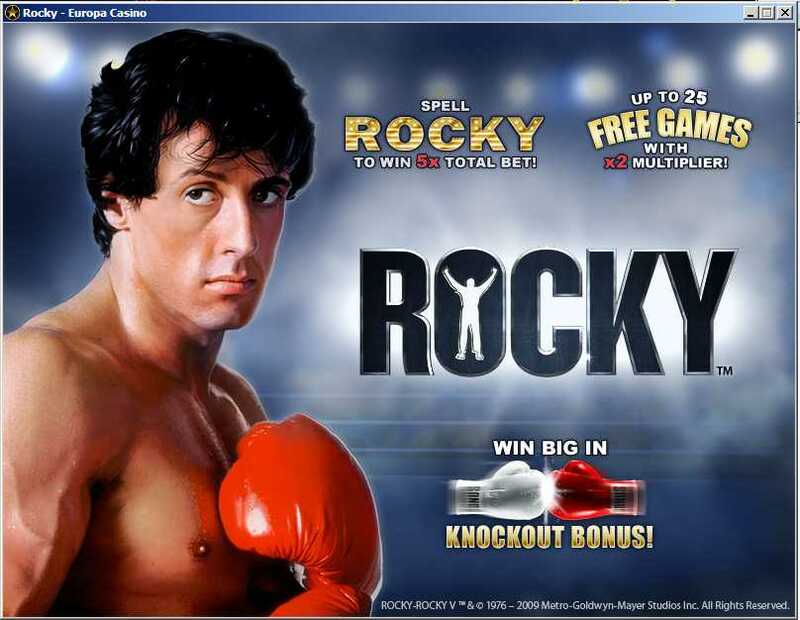 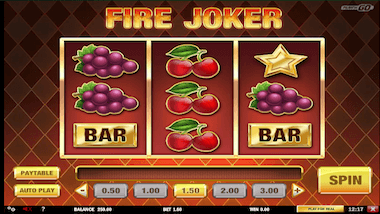 Flame Dancer is another Novomatic pokie with a gamble feature and an expanding wild. 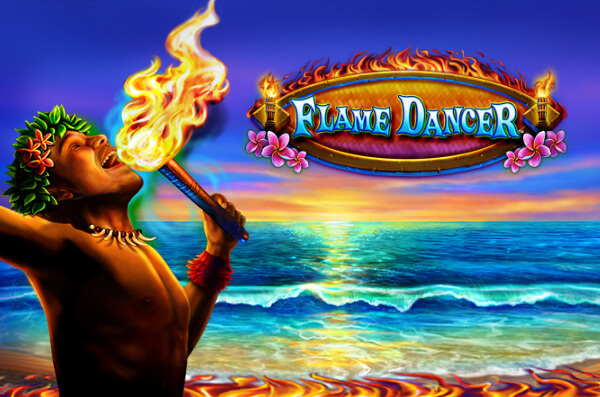 However, unlike Book of Ra, the expanding wild in Flame Dancer takes part of the base game. 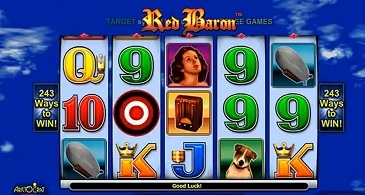 In this pokie, the expanding symbols can appear only on reels 2 and 4, and it substitutes for all other symbols except for the Scatter. 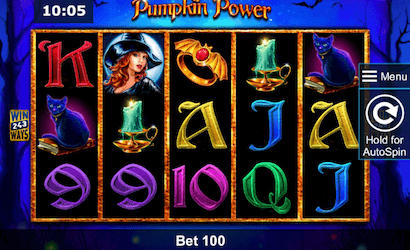 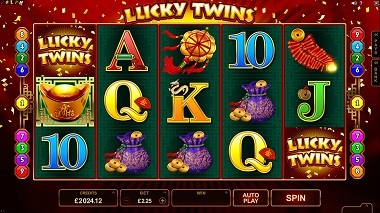 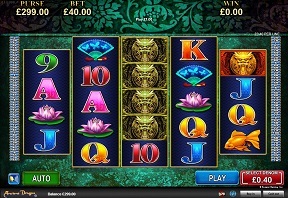 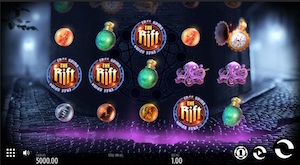 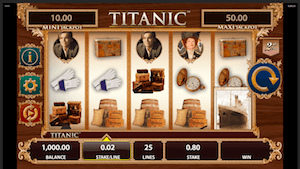 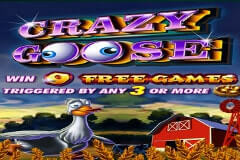 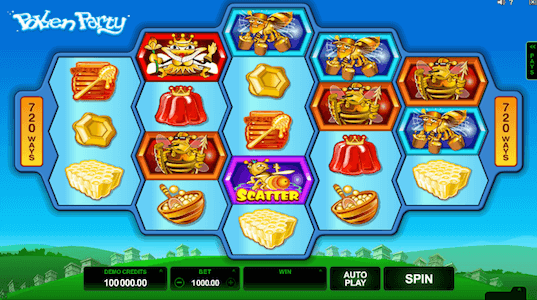 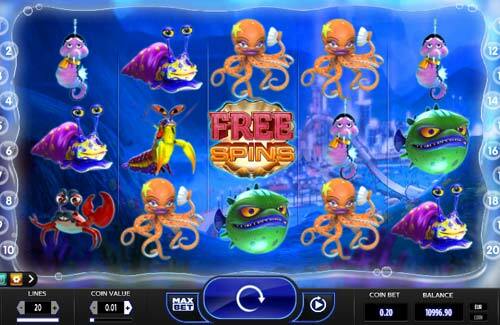 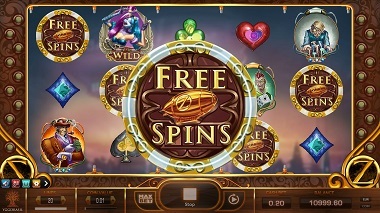 Three or more scatters will trigger 7 free spins, and this is where this pokie gets rather interesting. 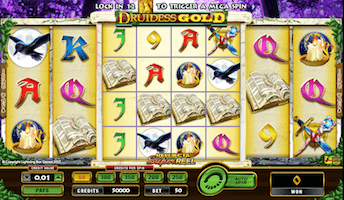 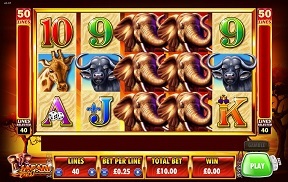 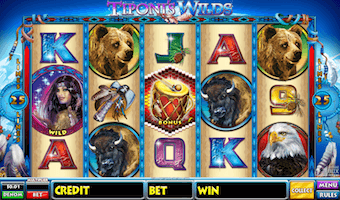 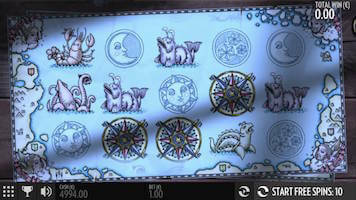 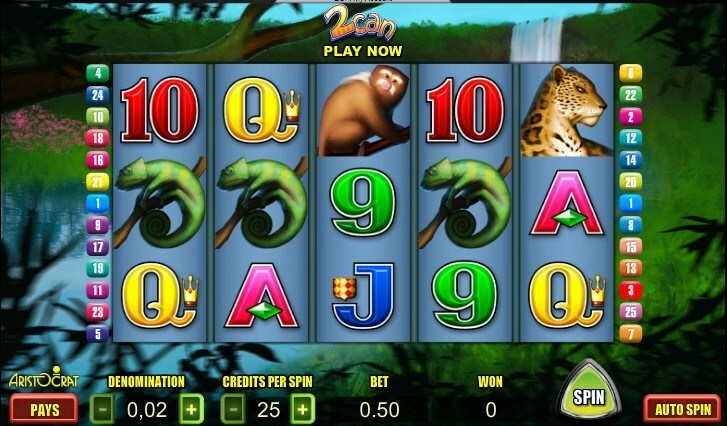 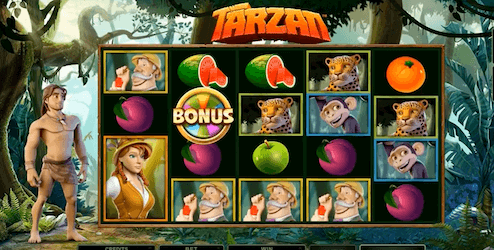 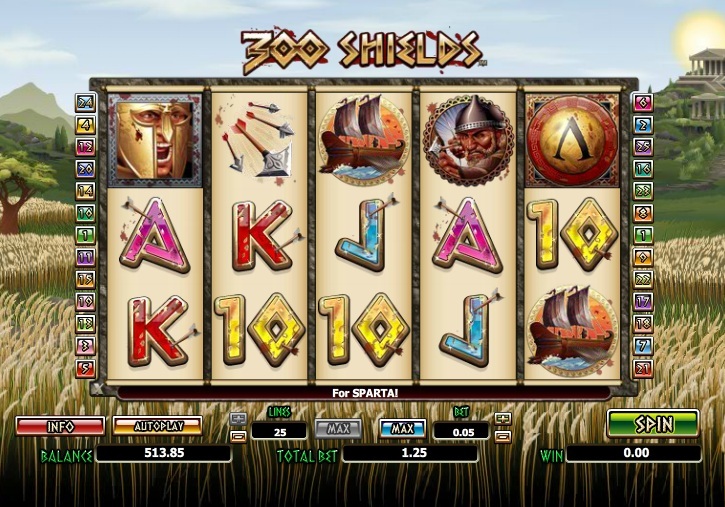 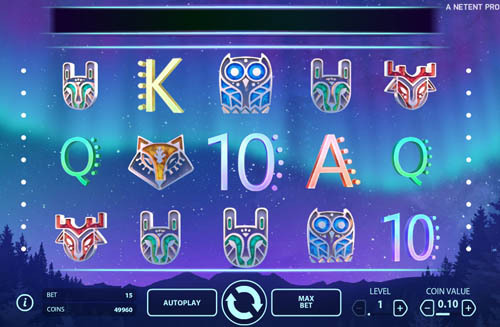 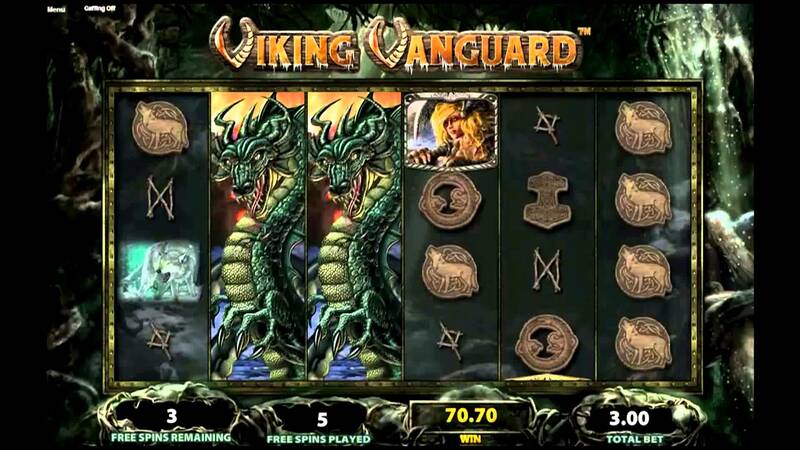 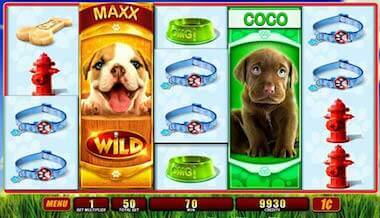 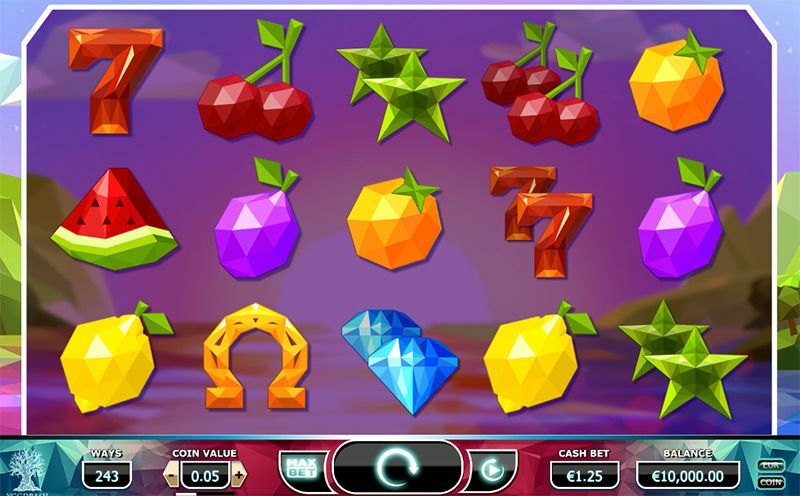 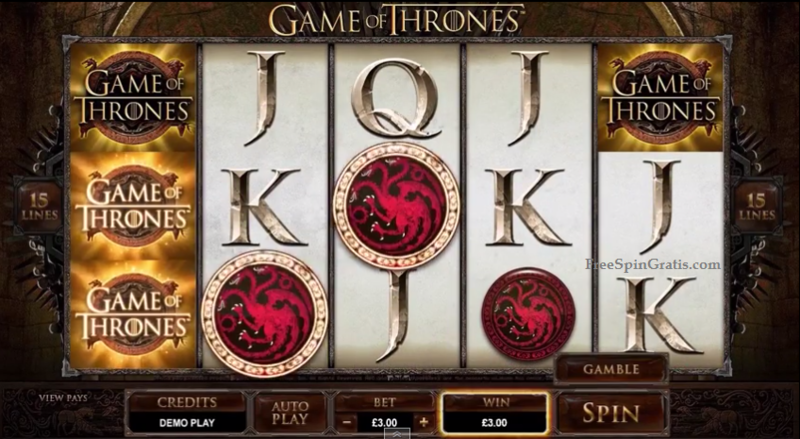 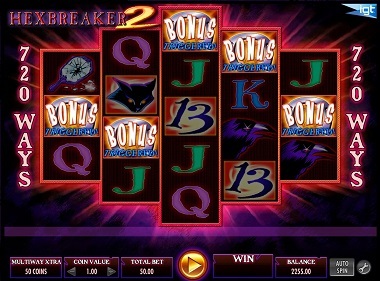 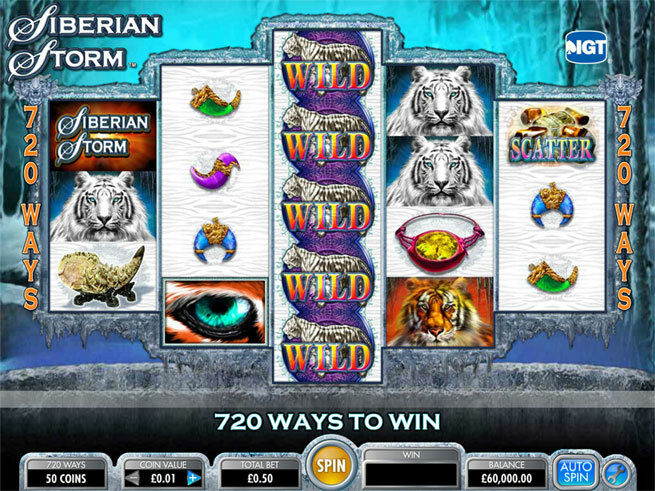 In free spins bonus round, the wild symbols will transfer all non-letter symbols that appear on the other reels into wilds.